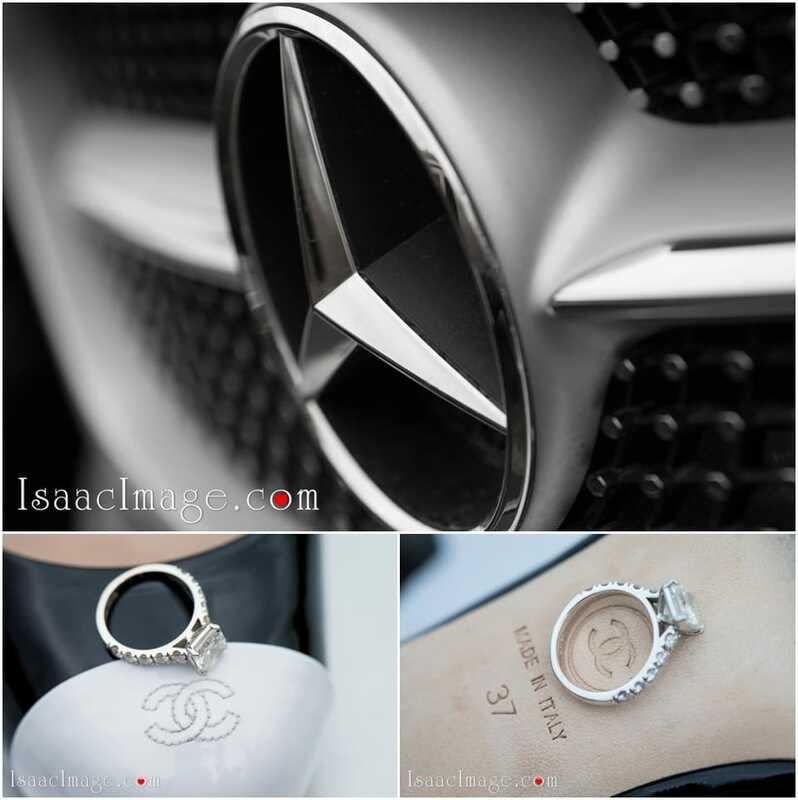 Super luxury, stylish, fresh . 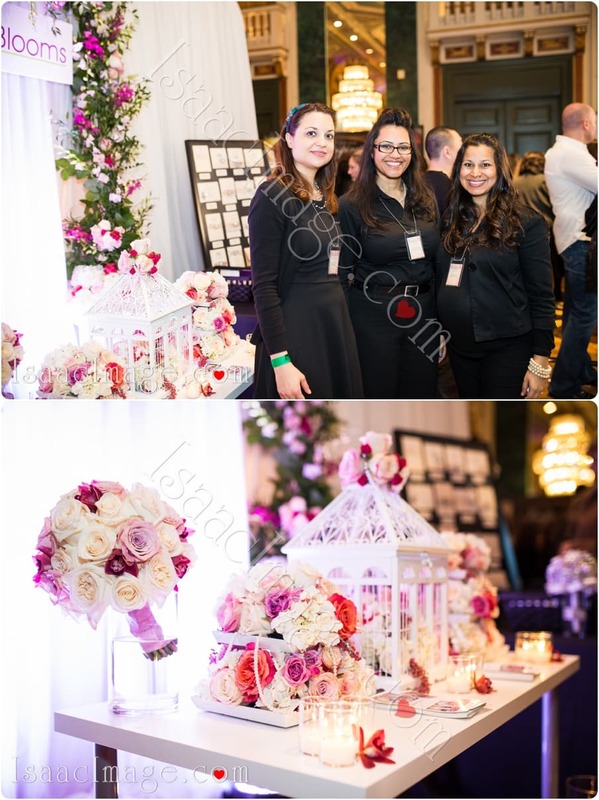 Top of the top, best of Toronto wedding industry. 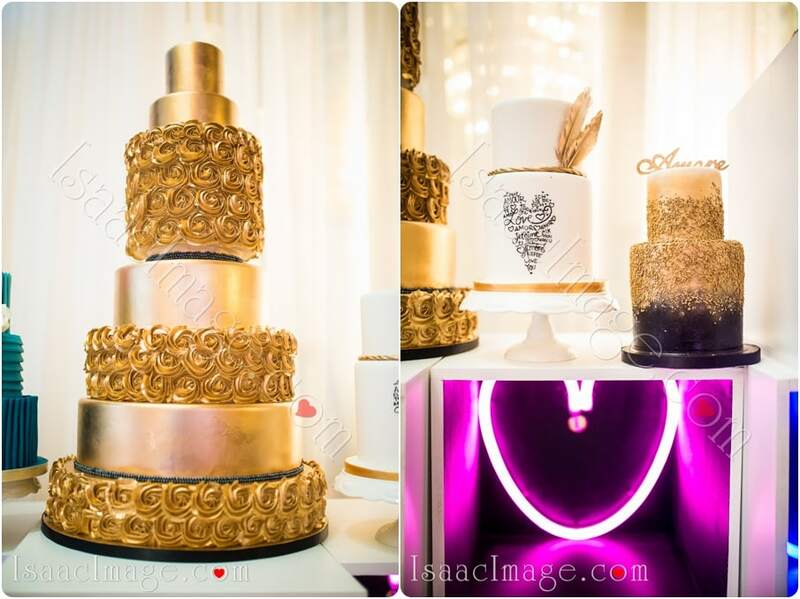 If you are looking for something unique you should be here. 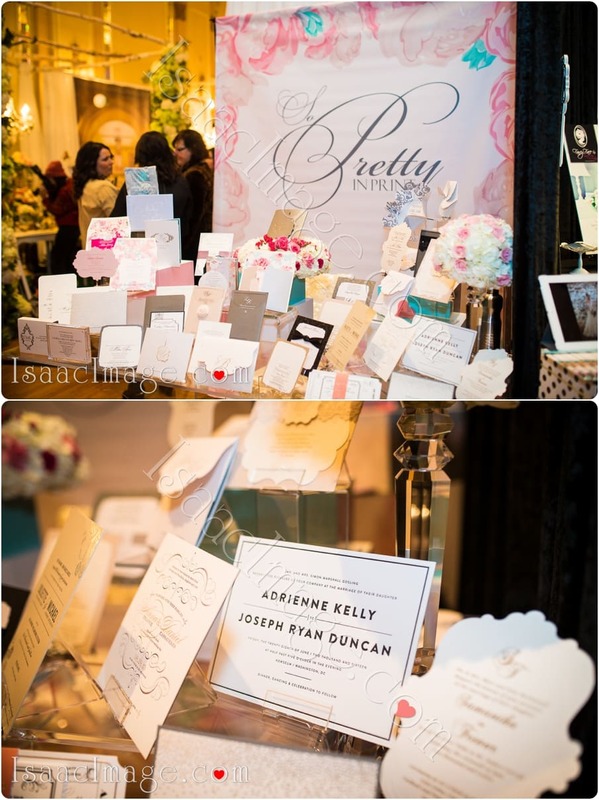 Once a year, the owners of best Canadian Wedding Magazine “Wedluxe” are organizing this incredible All Stars Wedding show. 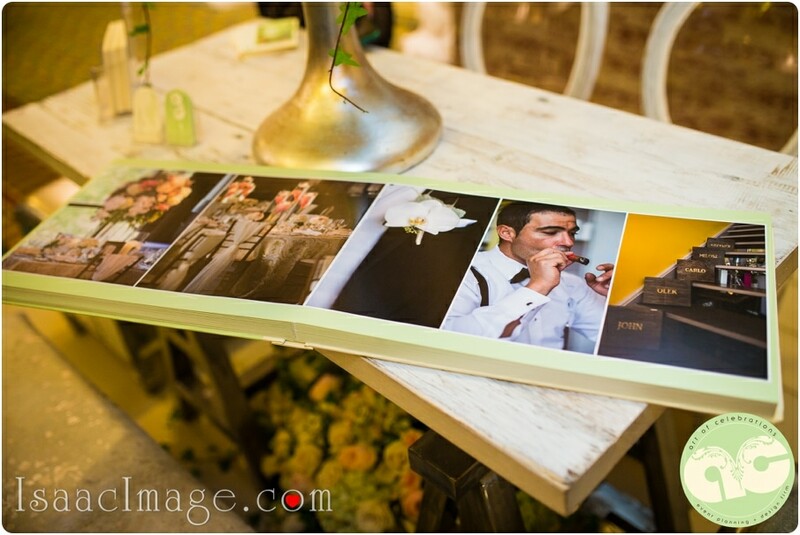 Dear friends in case you want to use those images, please contact me and I’ll be more than happy to give them to you. 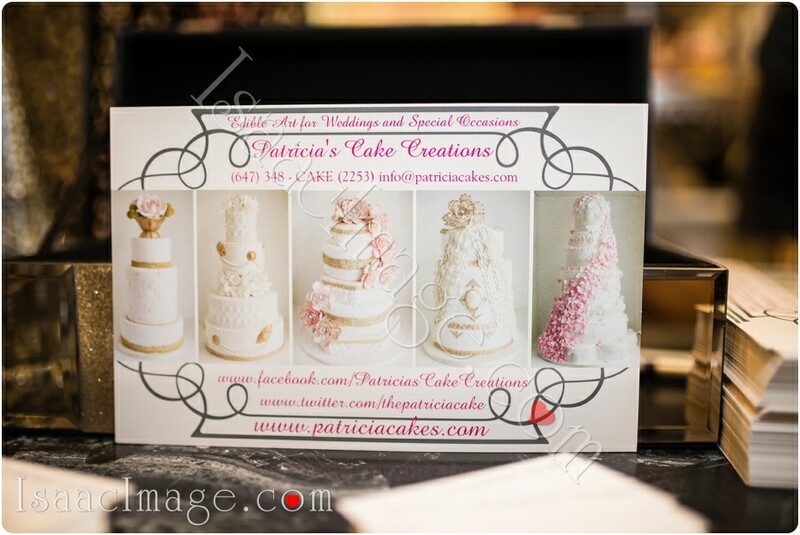 Or you more than welcome to”Share” this post or “Pinterest” it. 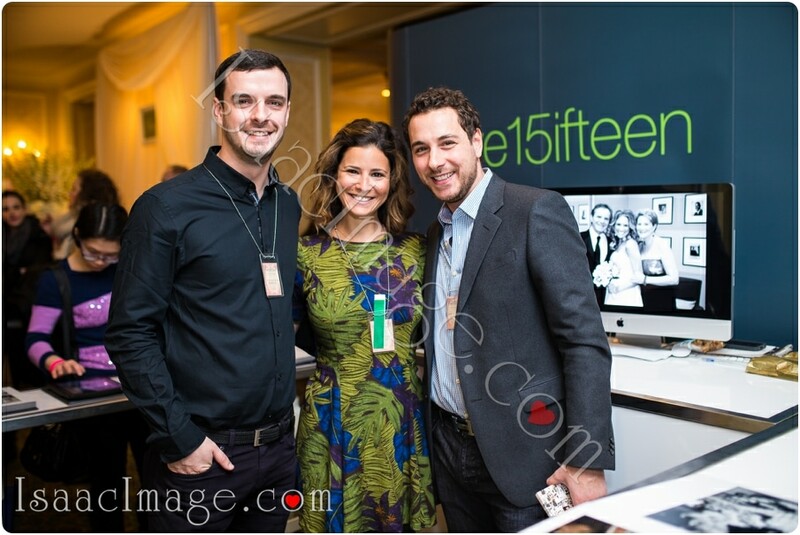 Please DO not Instagram it, crop it or modify those images ! 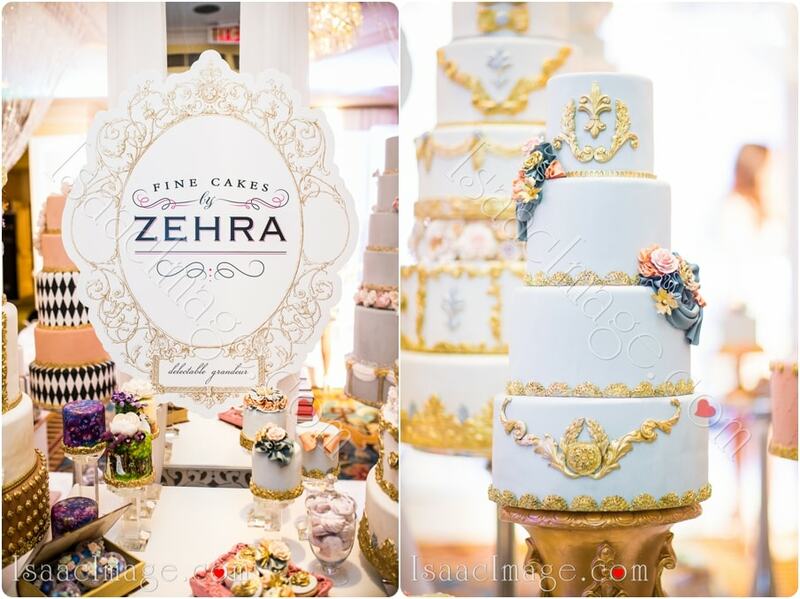 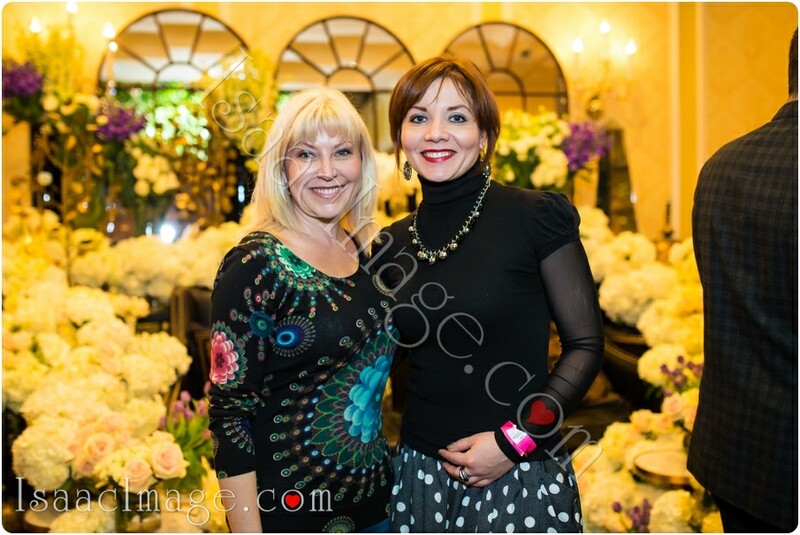 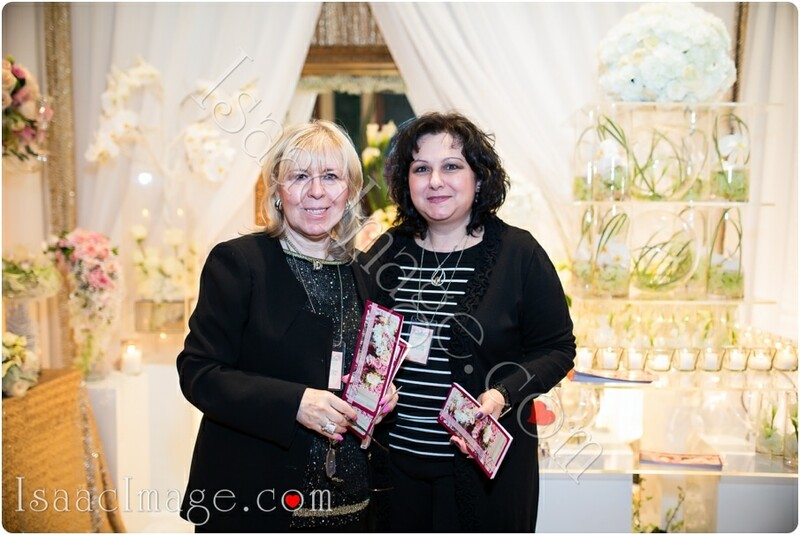 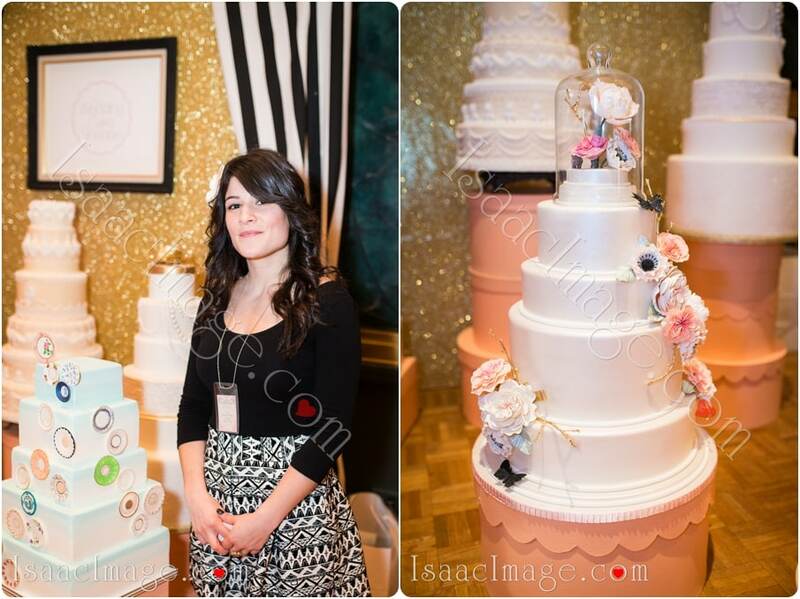 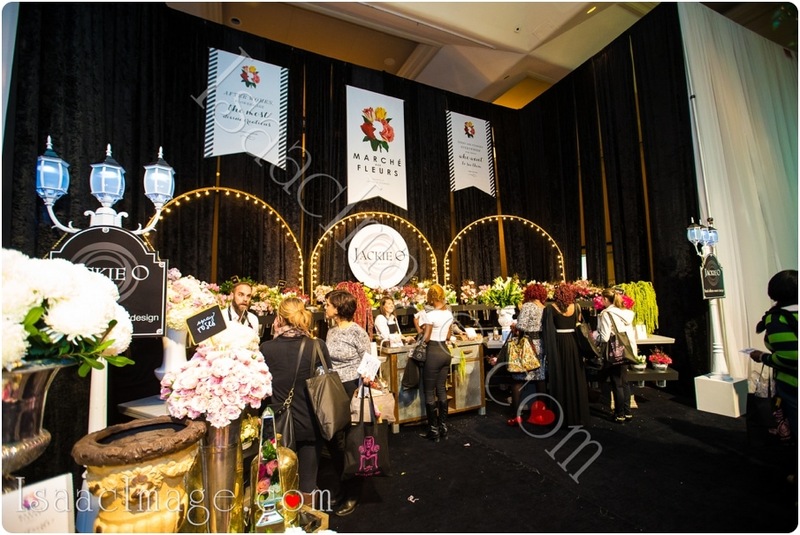 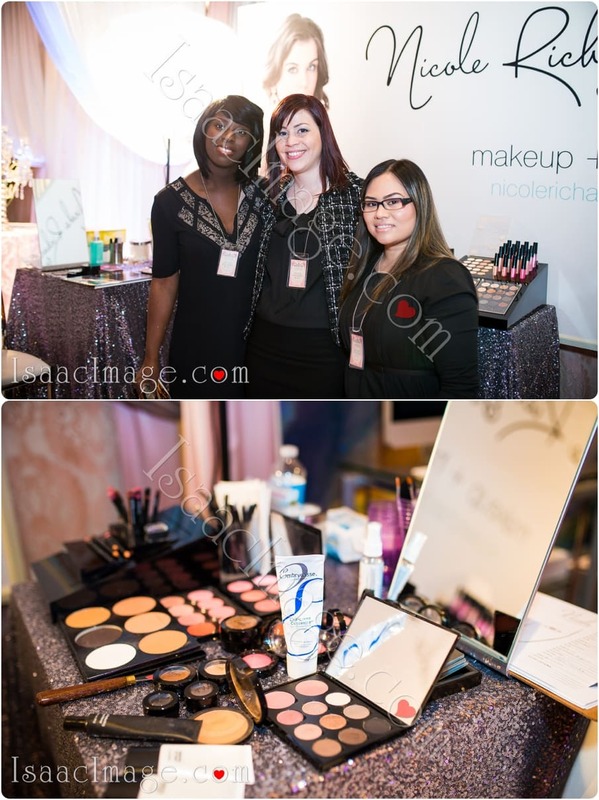 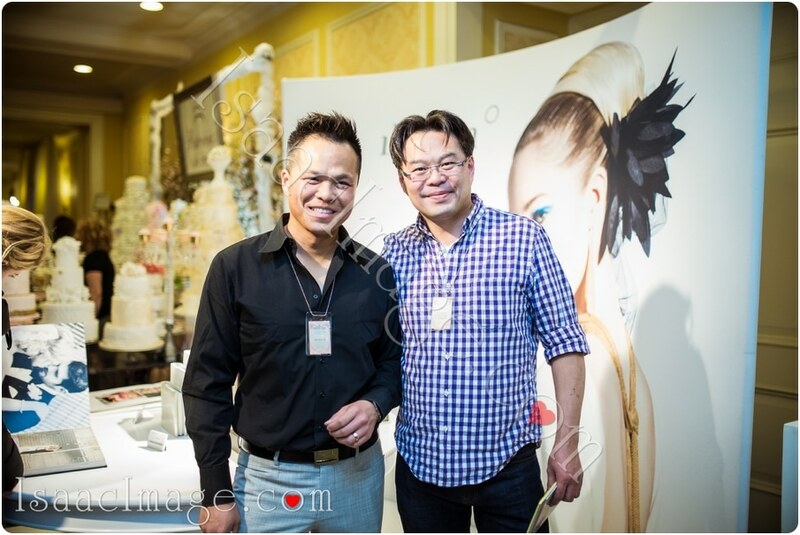 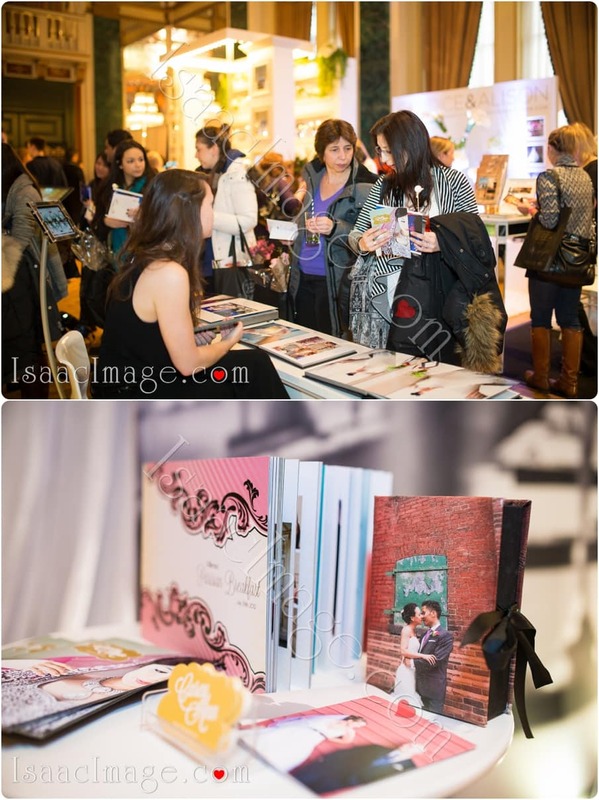 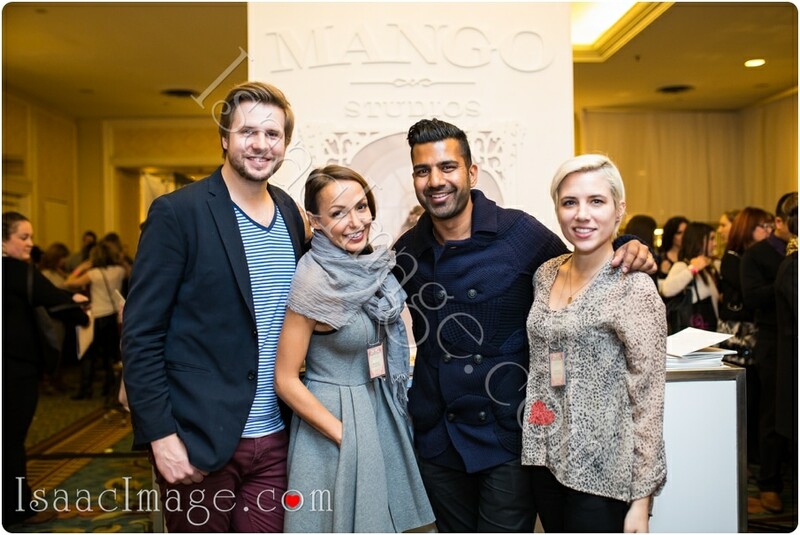 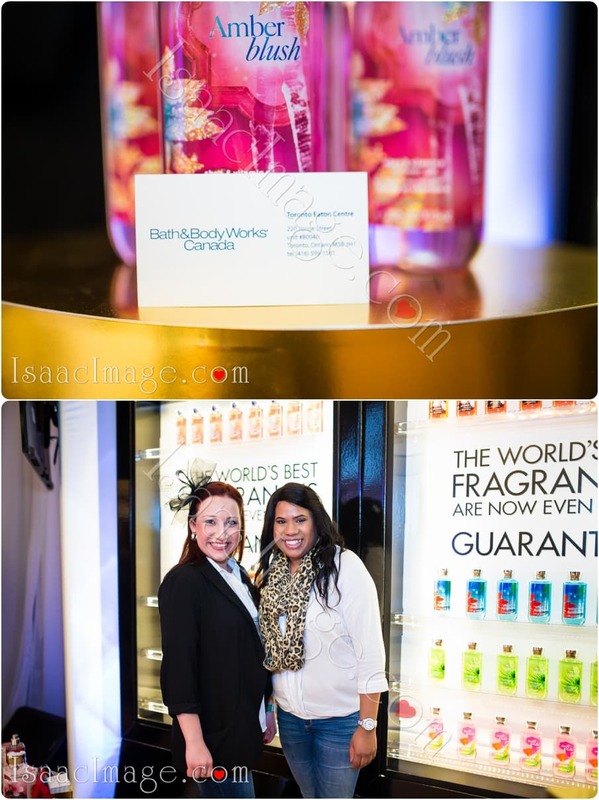 Sunday, January 5-th 2014, The Fairmont Royal York Hotel, heart of downtown Toronto. 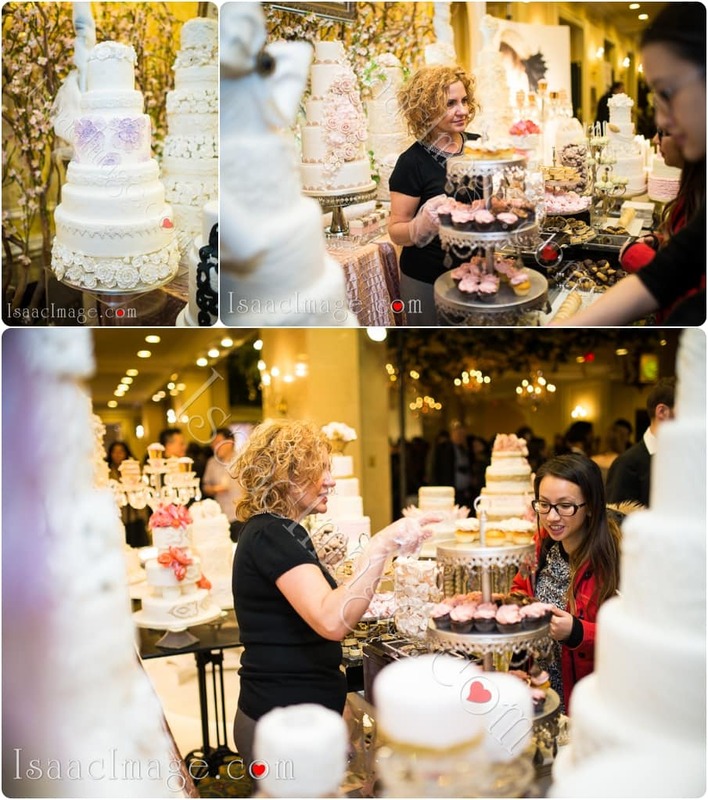 Look at all those future brides ! 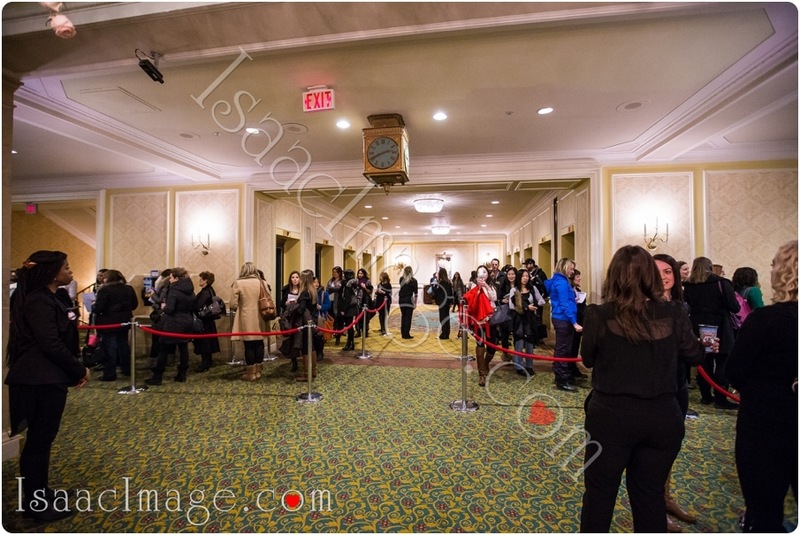 Once again 08:45 – Good job to Marketing crew, well done. 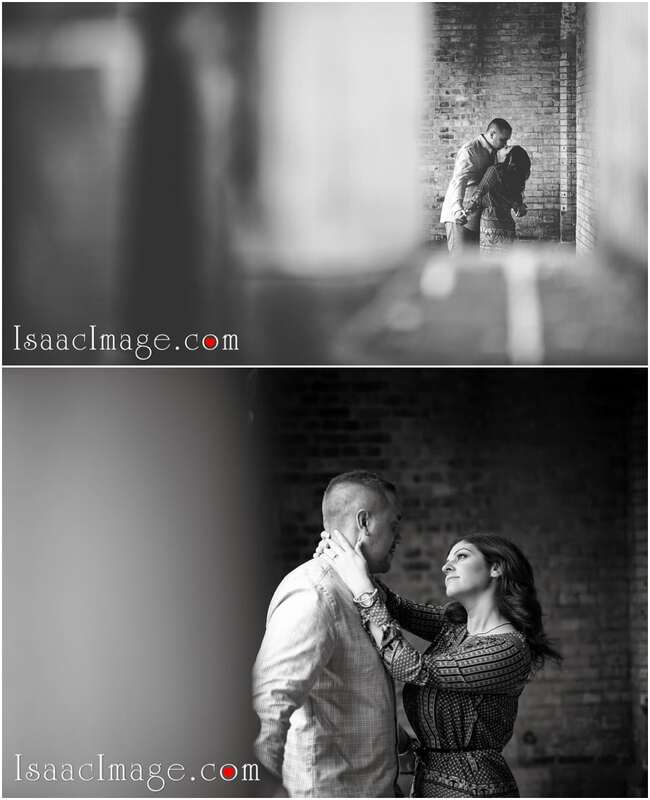 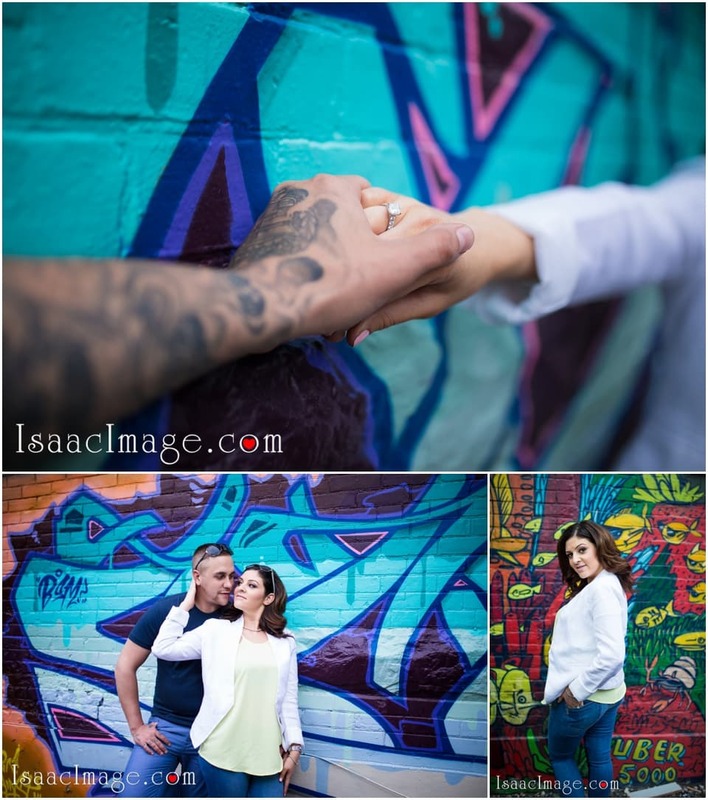 Had a pleasure to meet and work together few weeks ago in one of our “Style shoots”. 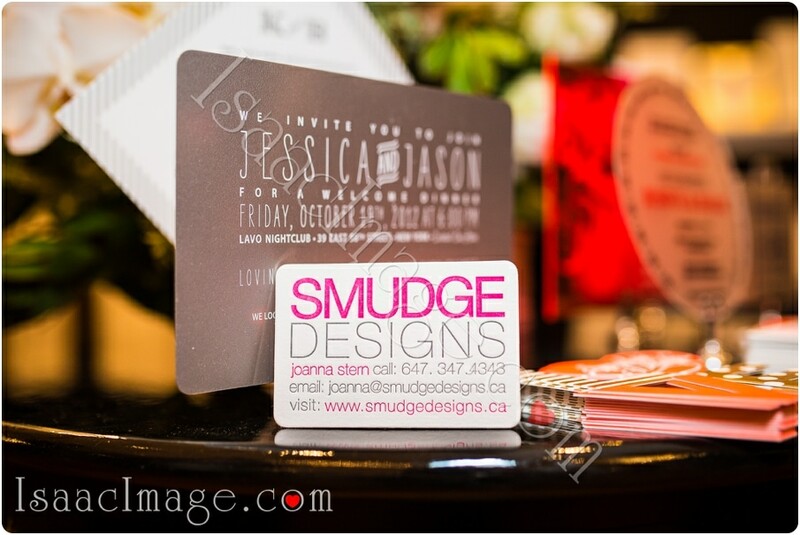 Beautiful and well designed invitation by Patricia Figueira. 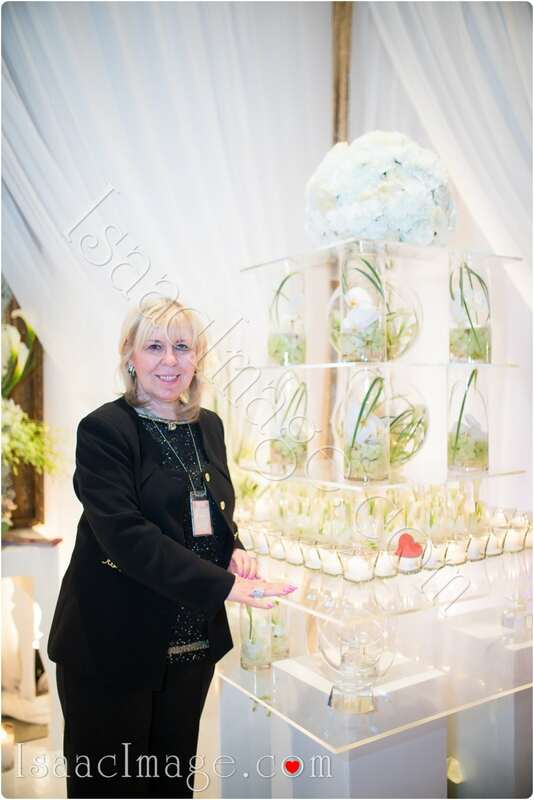 Rachel one of the Top Canadian Wedding florists. 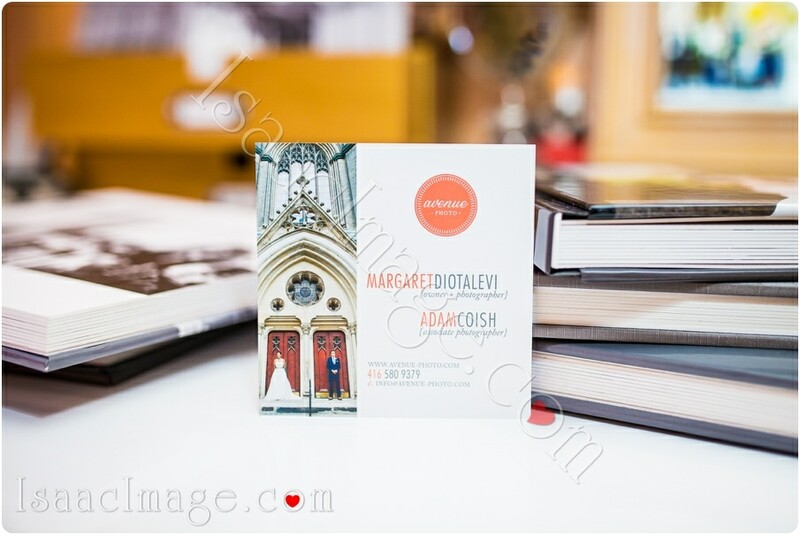 Margaret Diotalevi – photographer + graphic designer and the owner of Avenue Photo. 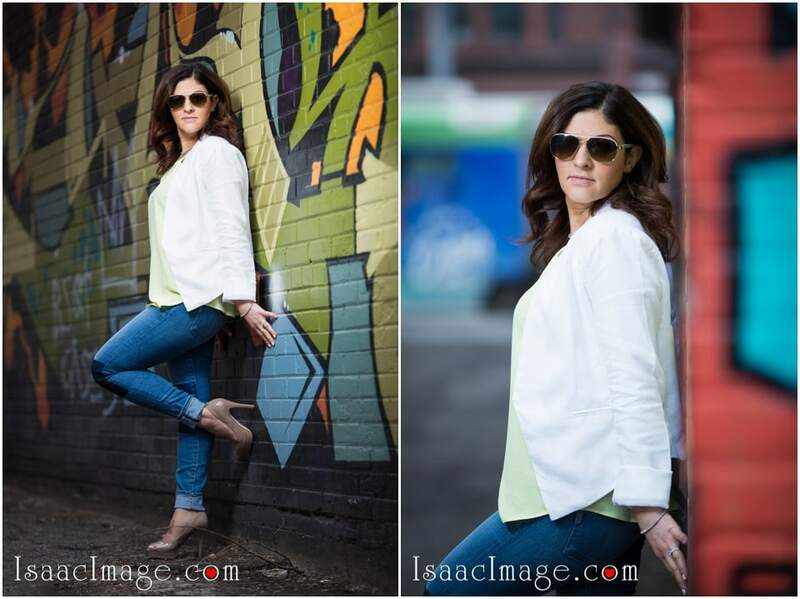 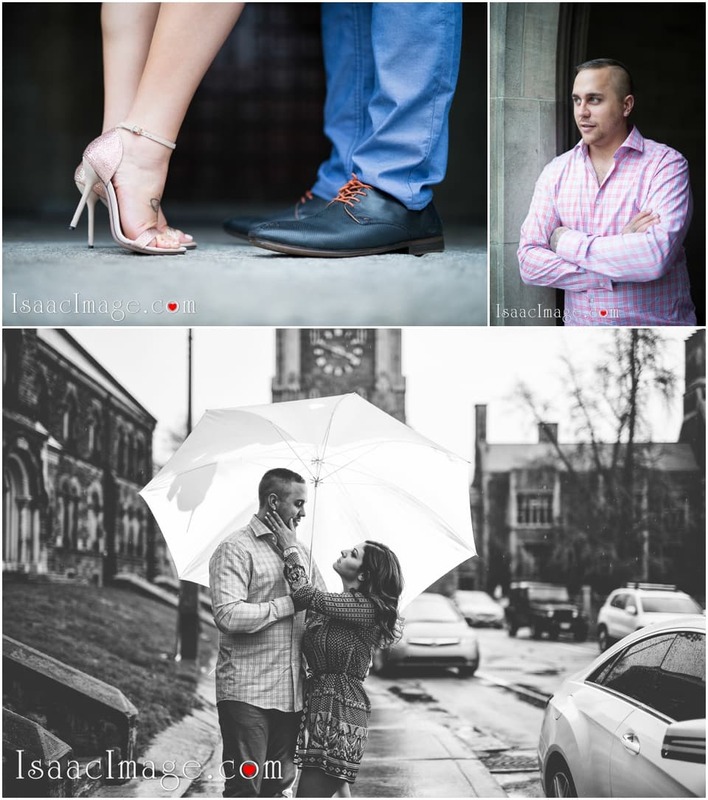 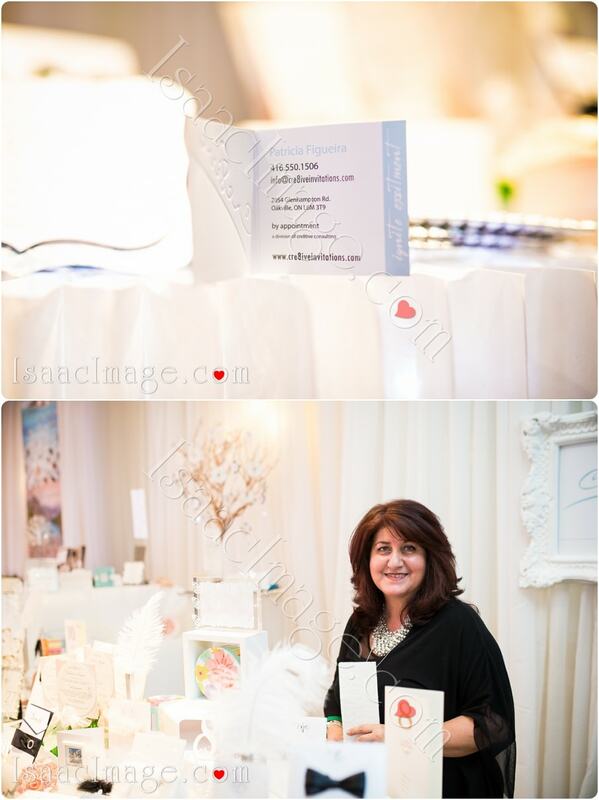 She is fresh, modern, clean and timeless Toronto Wedding Photographer ! 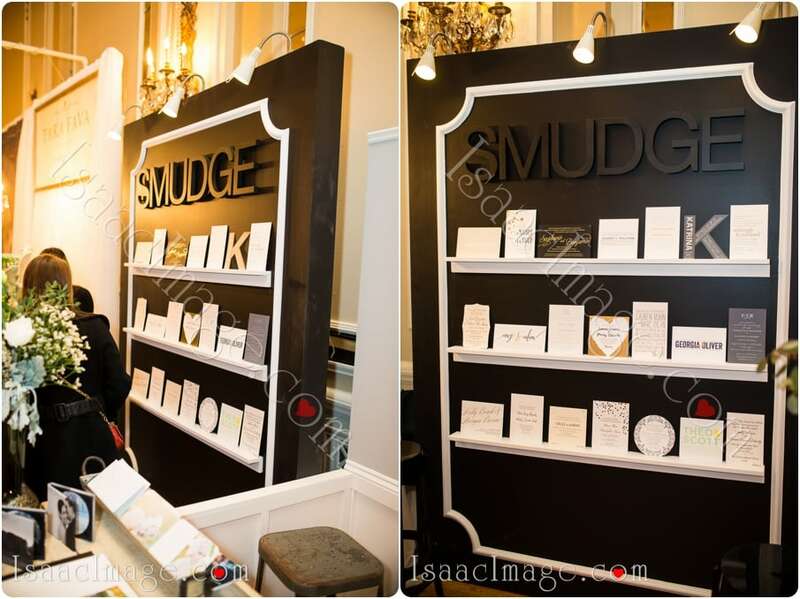 “Smudge” is a custom design boutique. 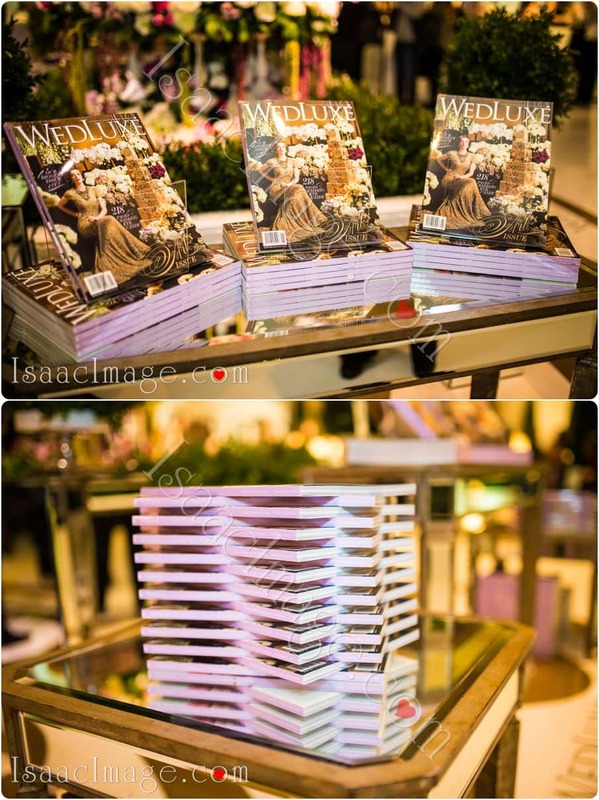 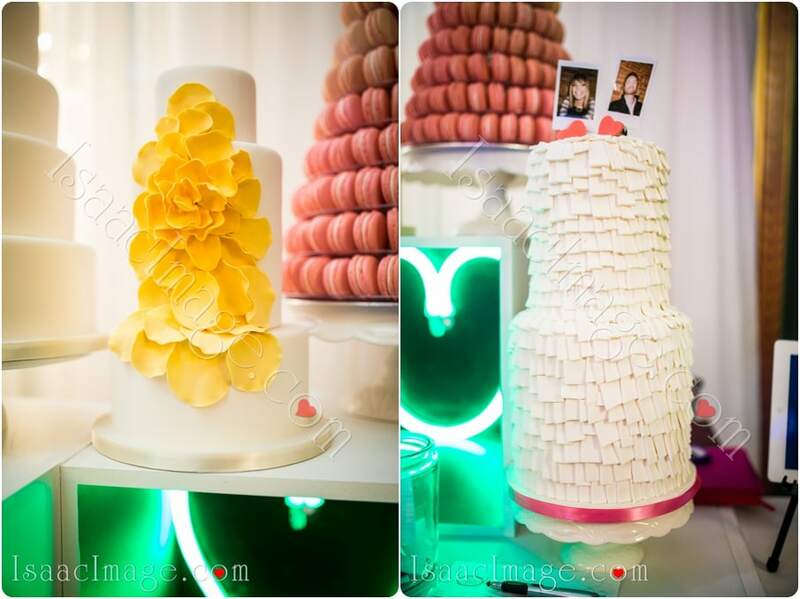 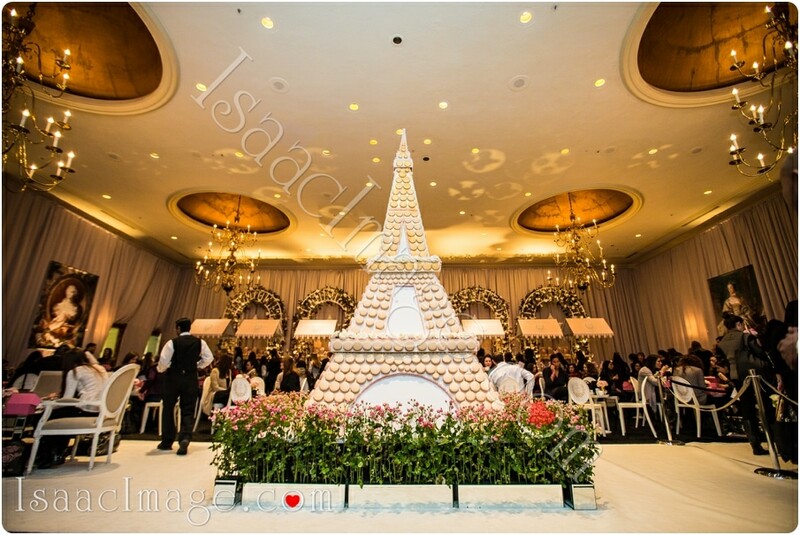 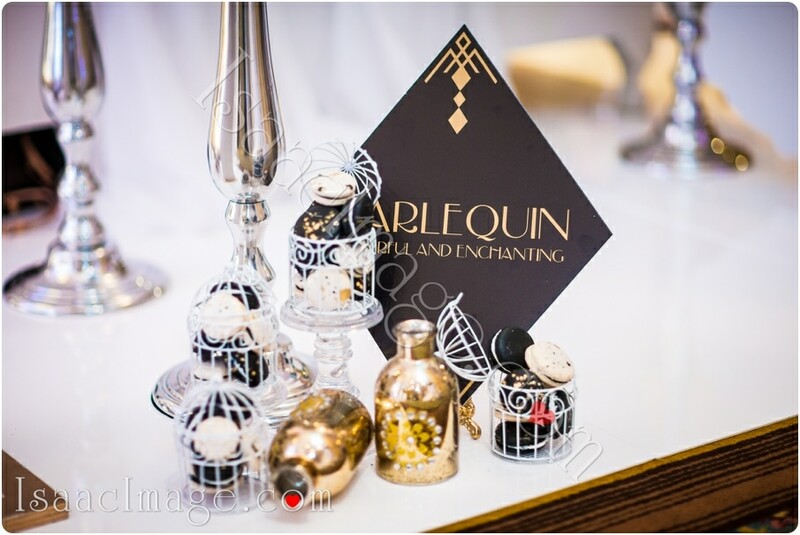 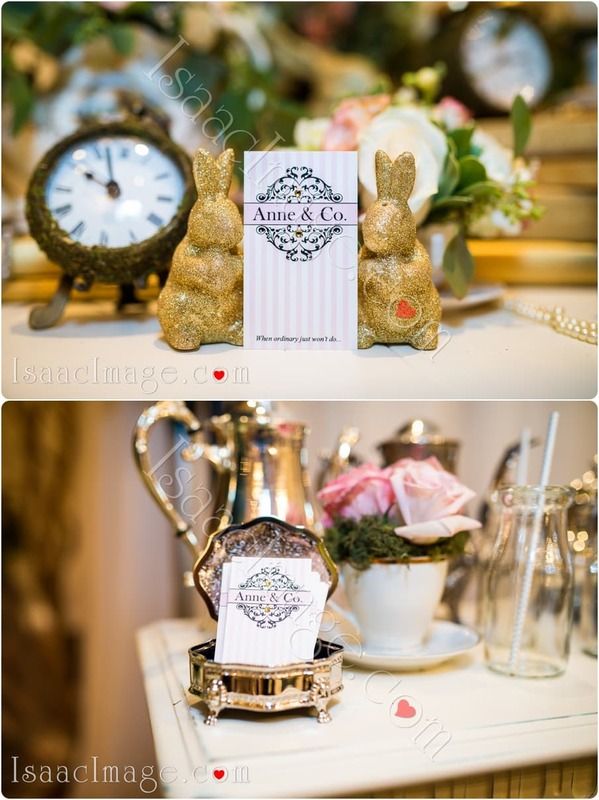 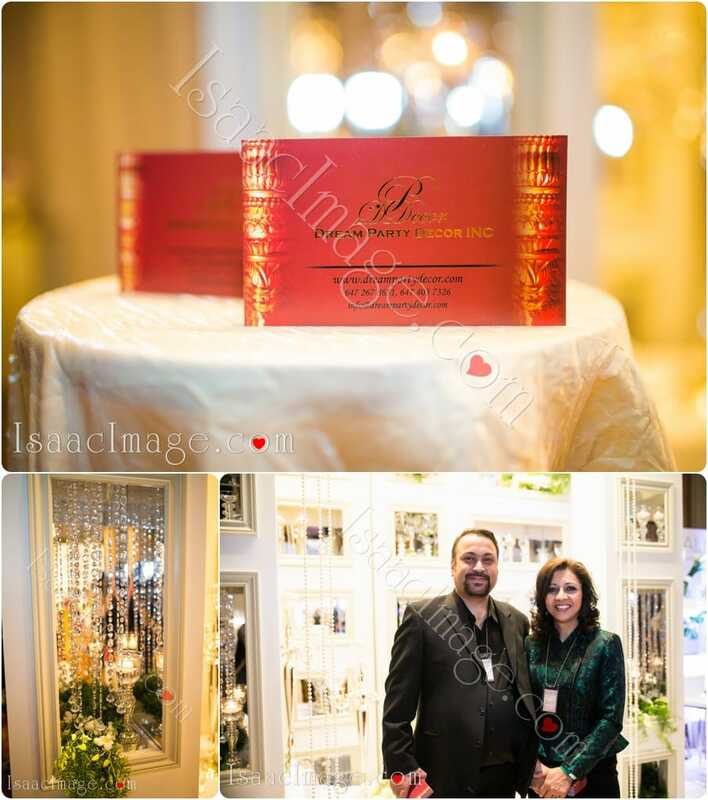 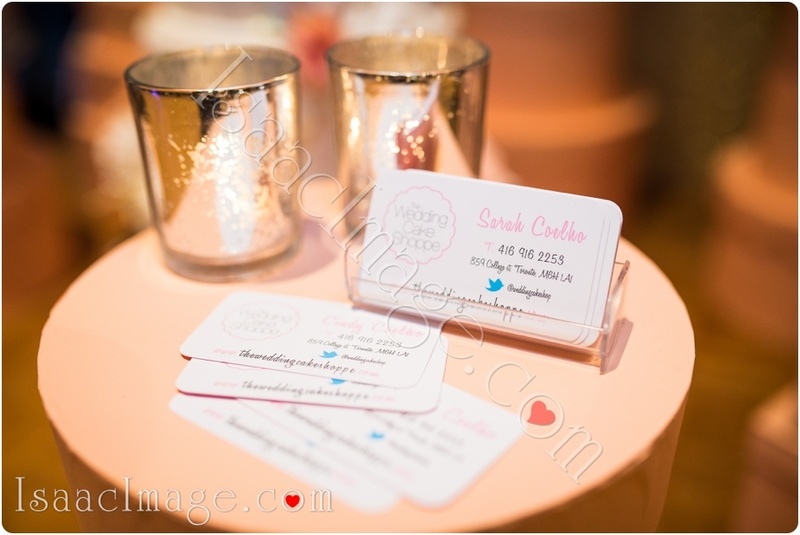 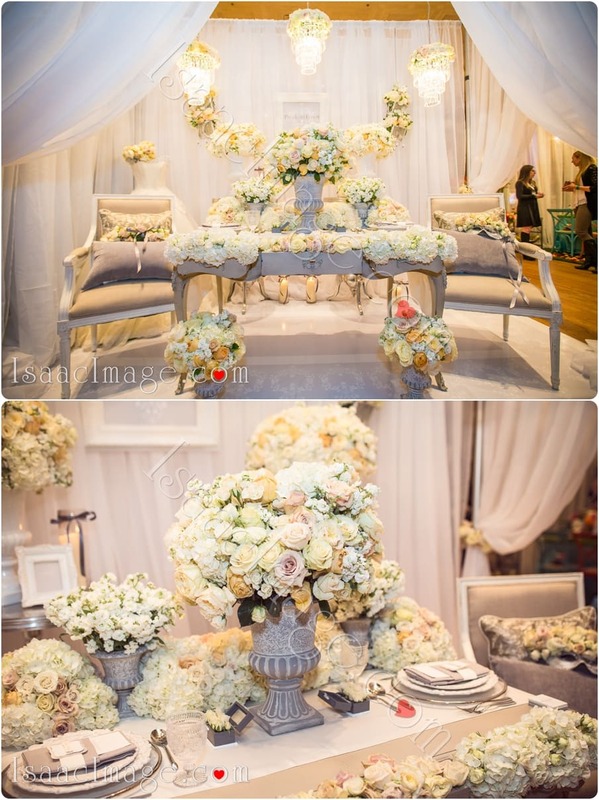 Wedding and event design boutique. 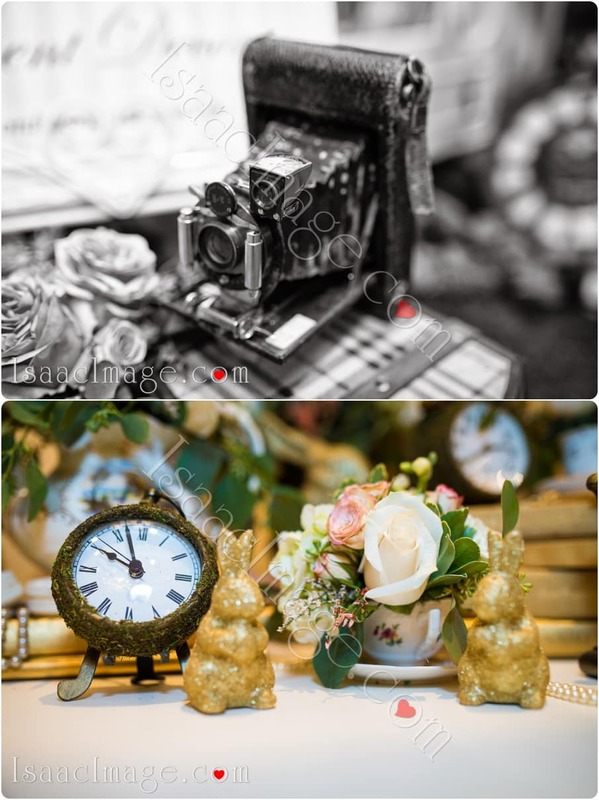 Vintage rental business serving Toronto, Niagara Falls, Oakville, Burlington and the GTA. 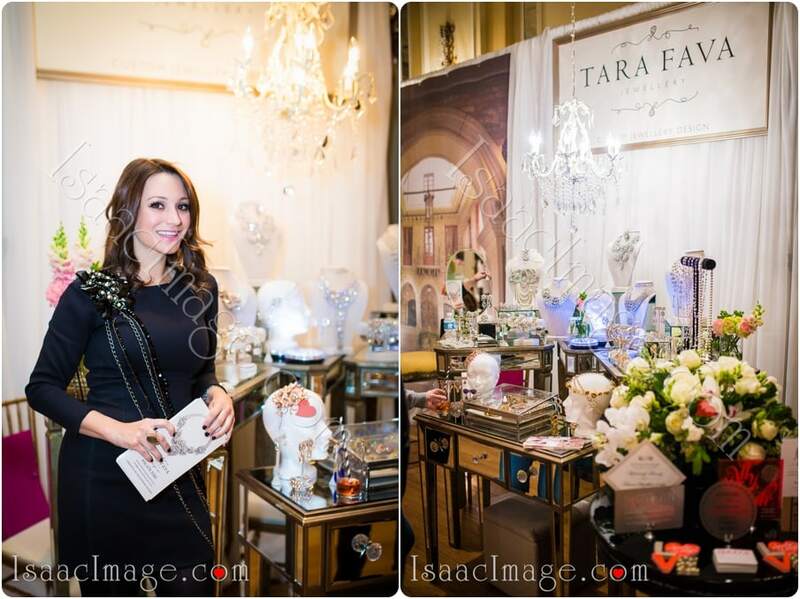 Tara Fava jewellery , amazing jewellery that very bride dreaming about. 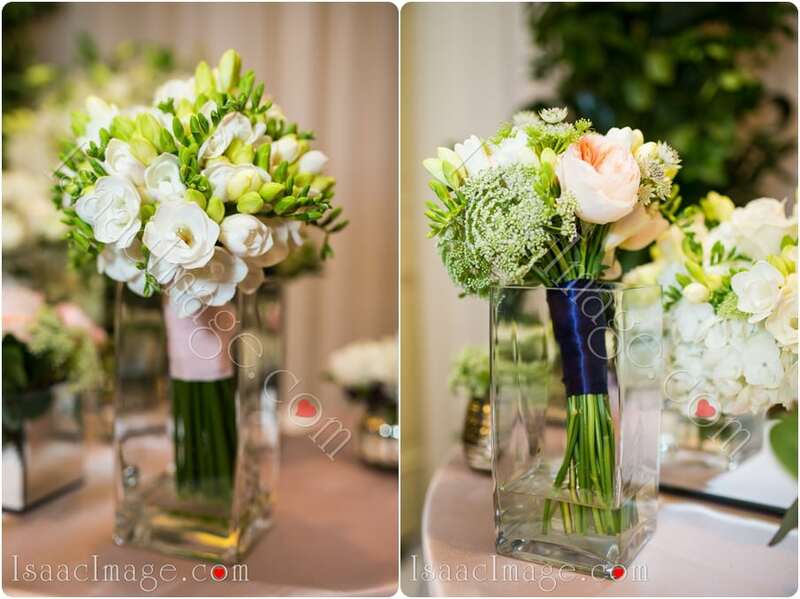 Top Niagara area Wedding florist. 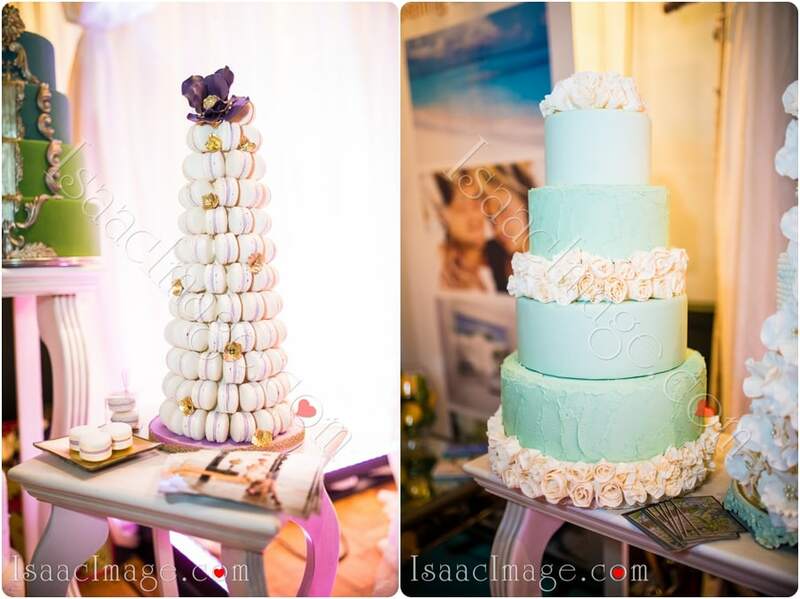 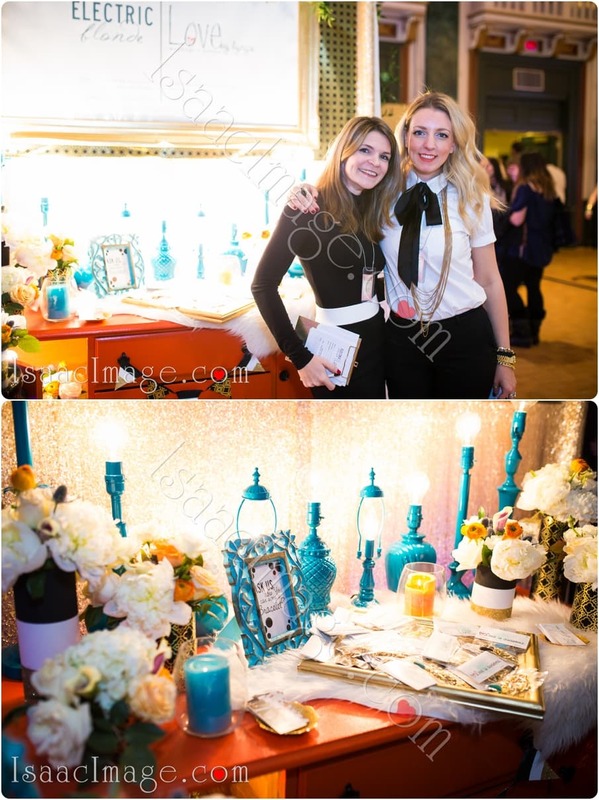 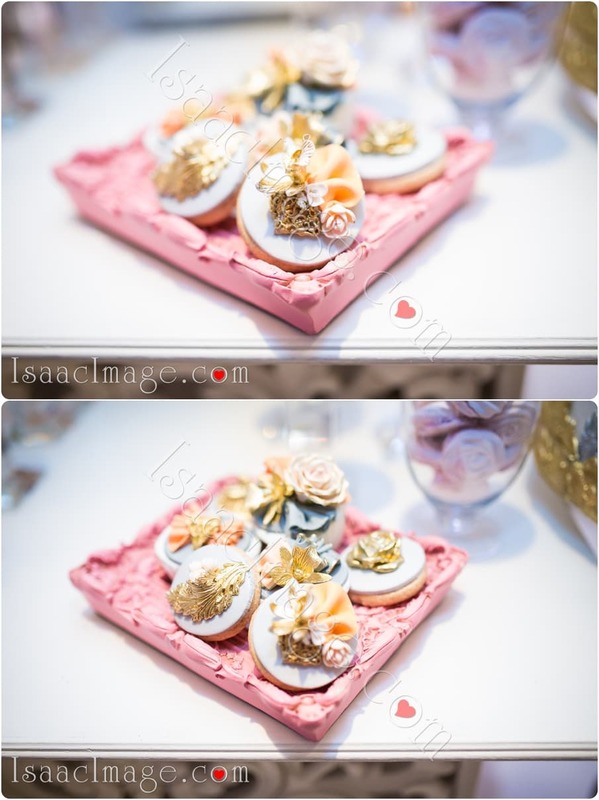 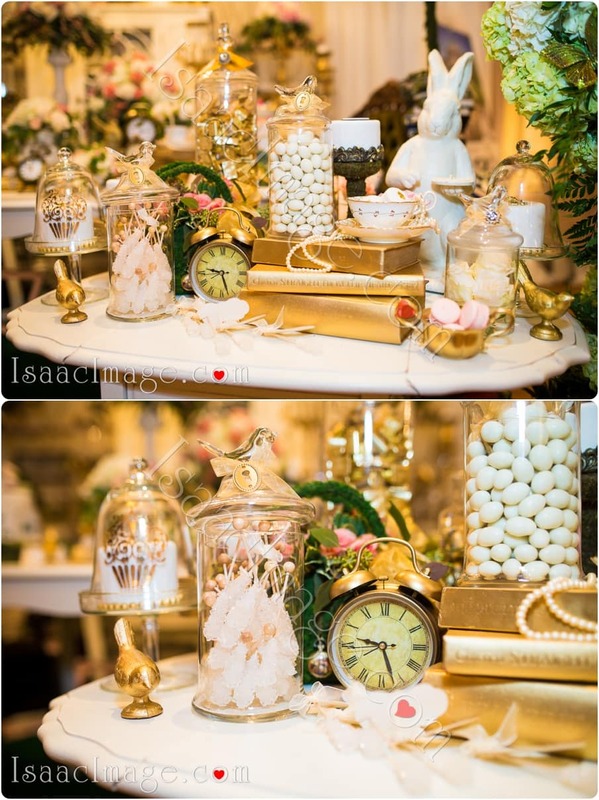 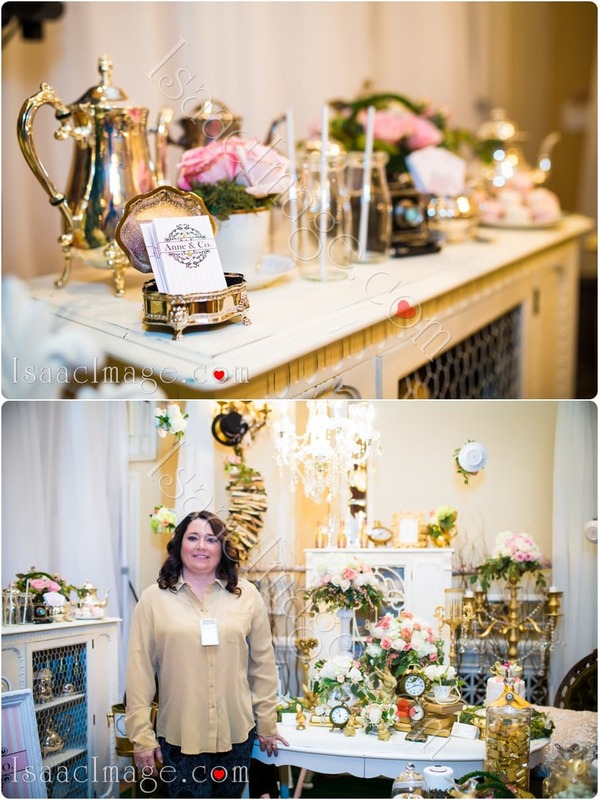 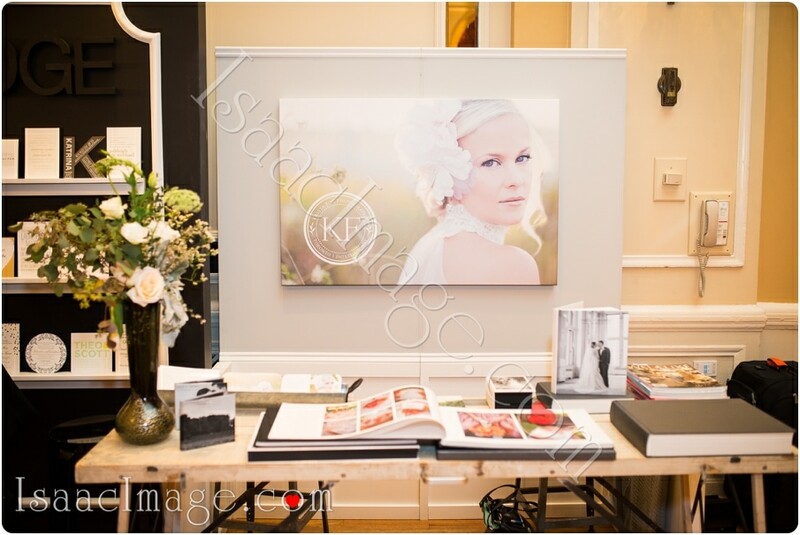 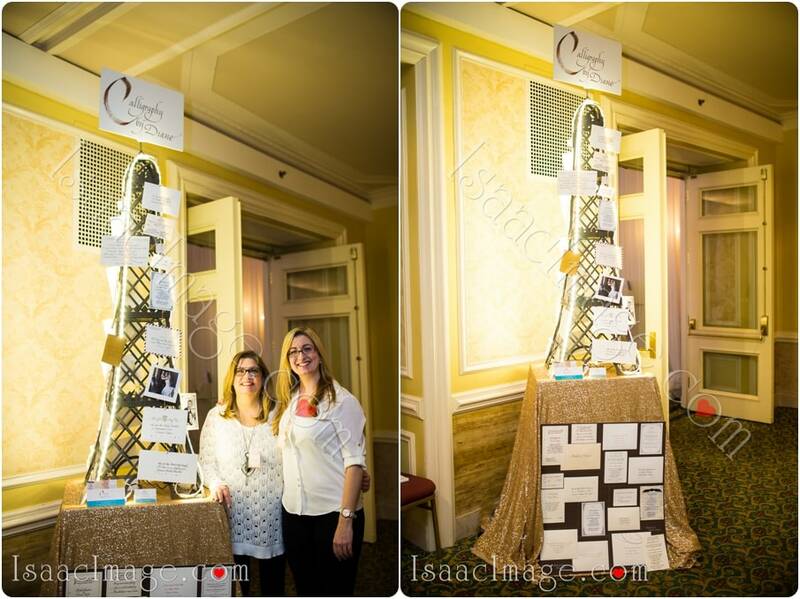 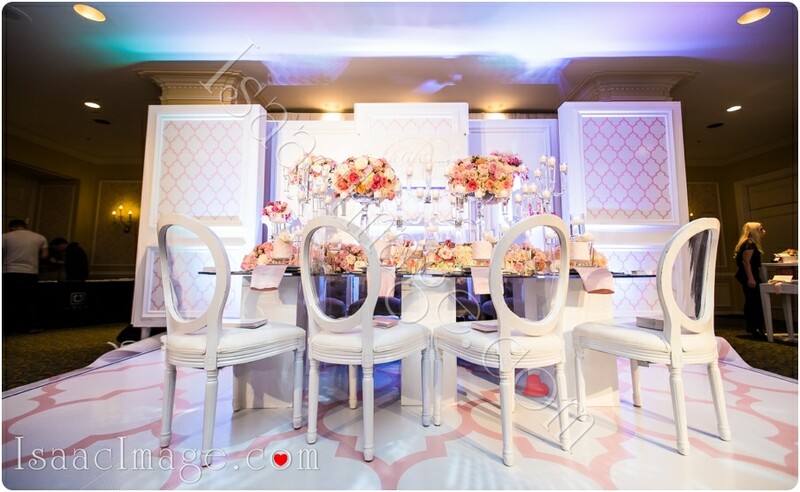 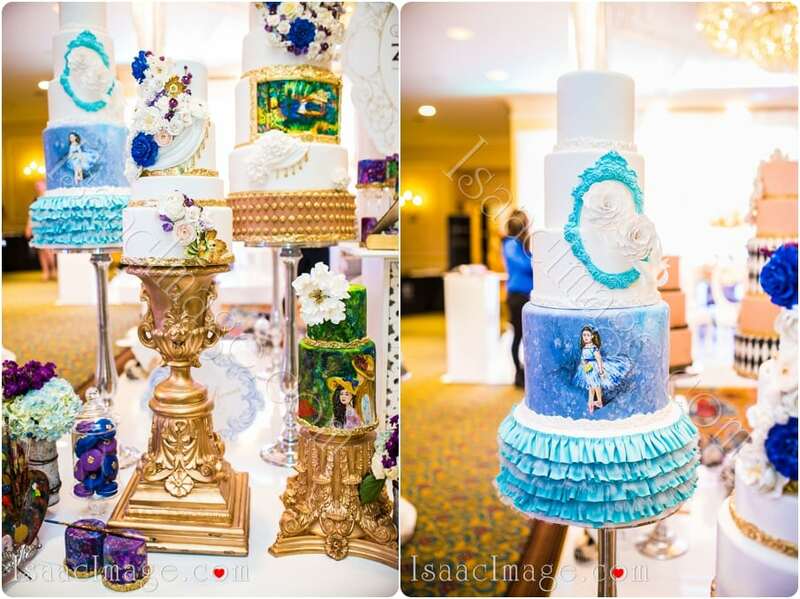 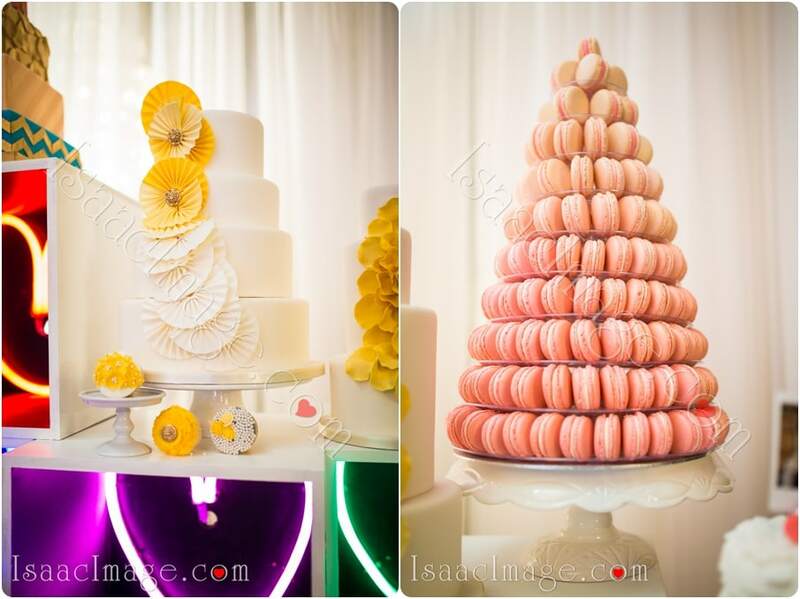 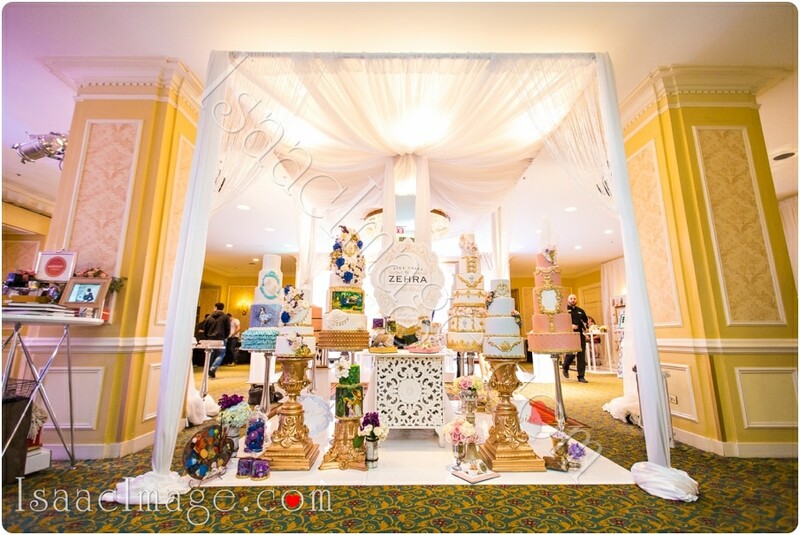 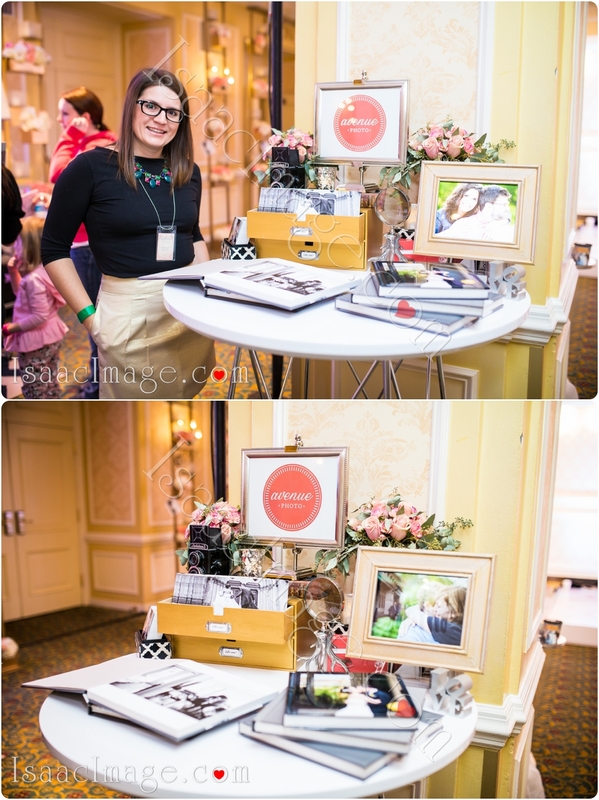 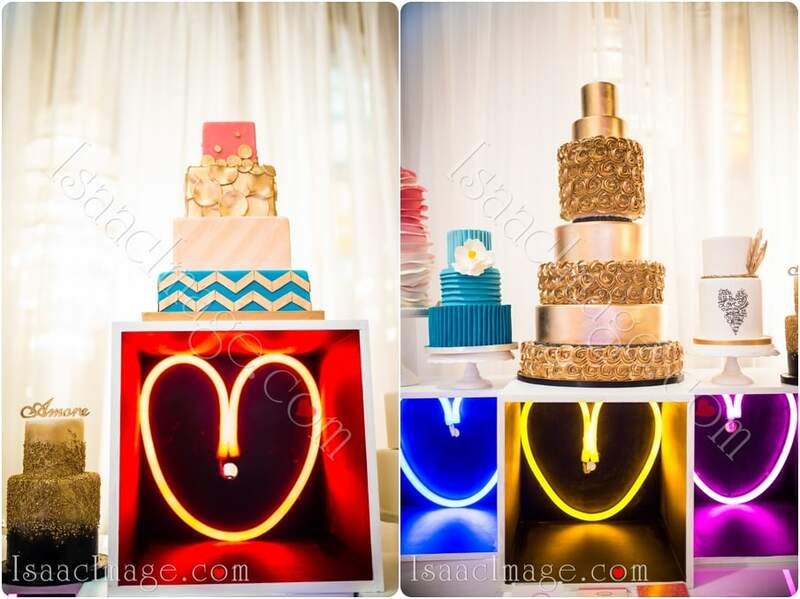 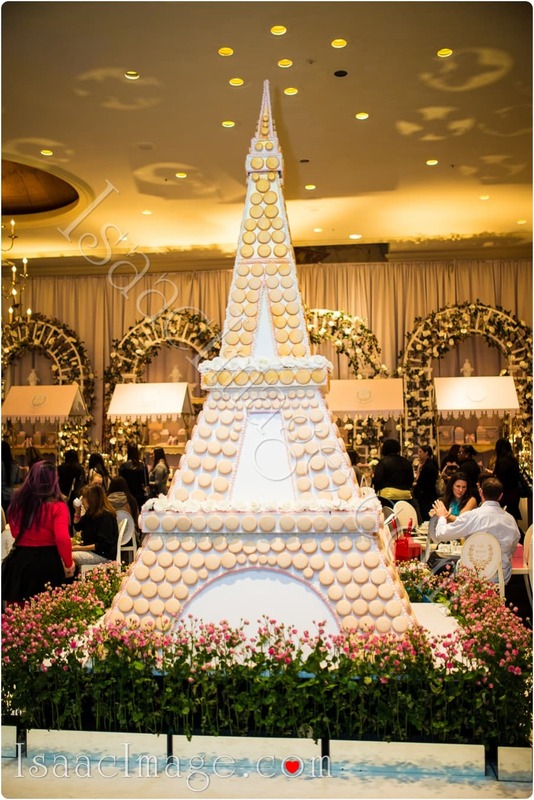 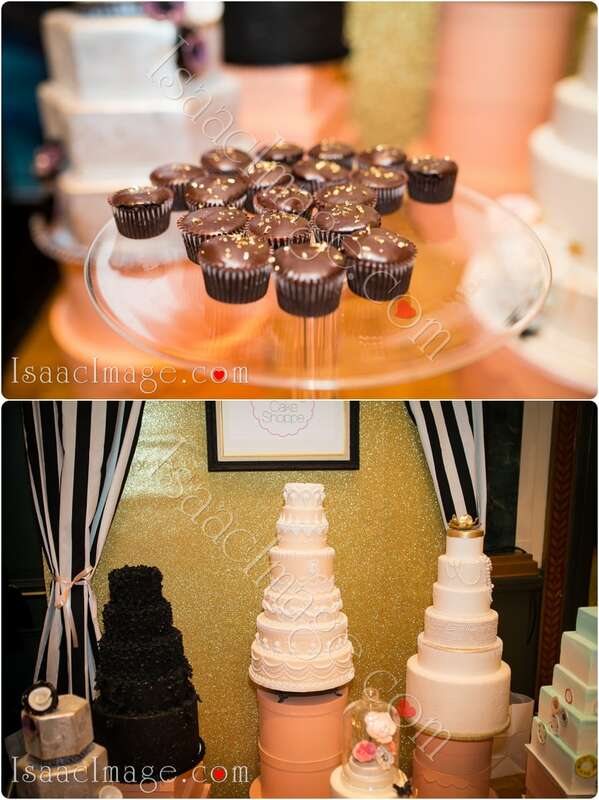 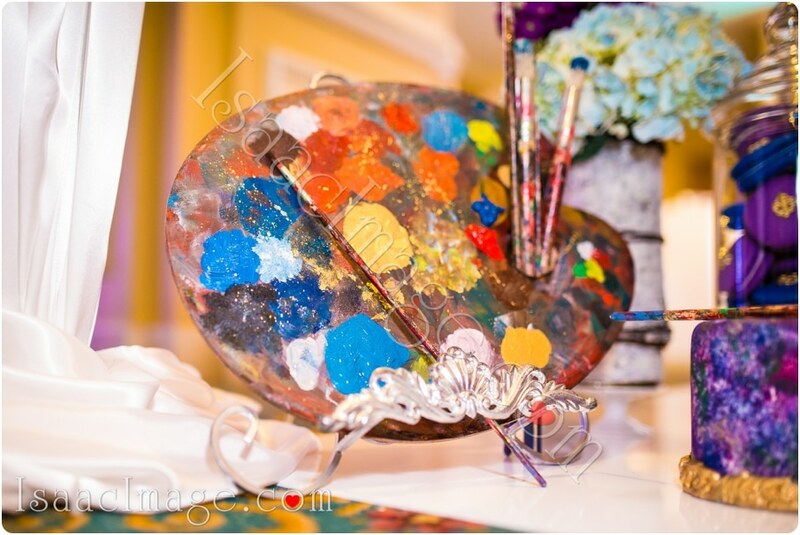 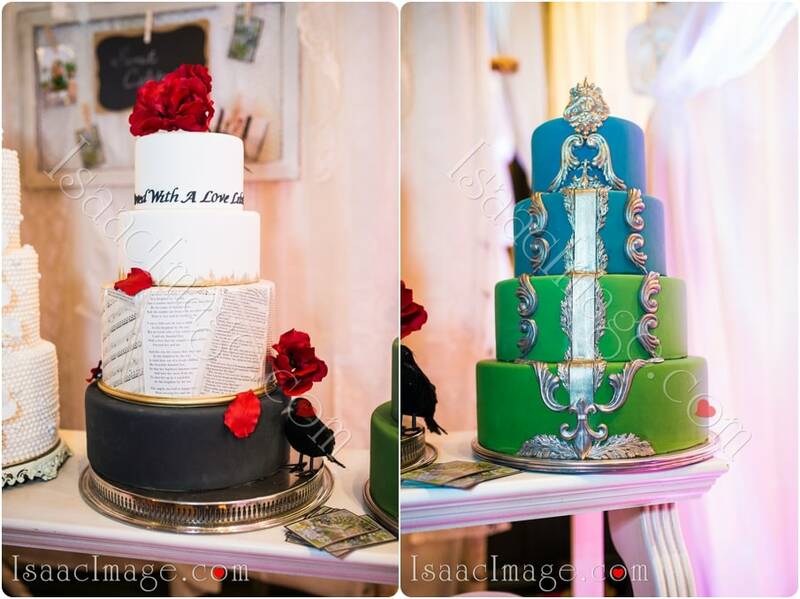 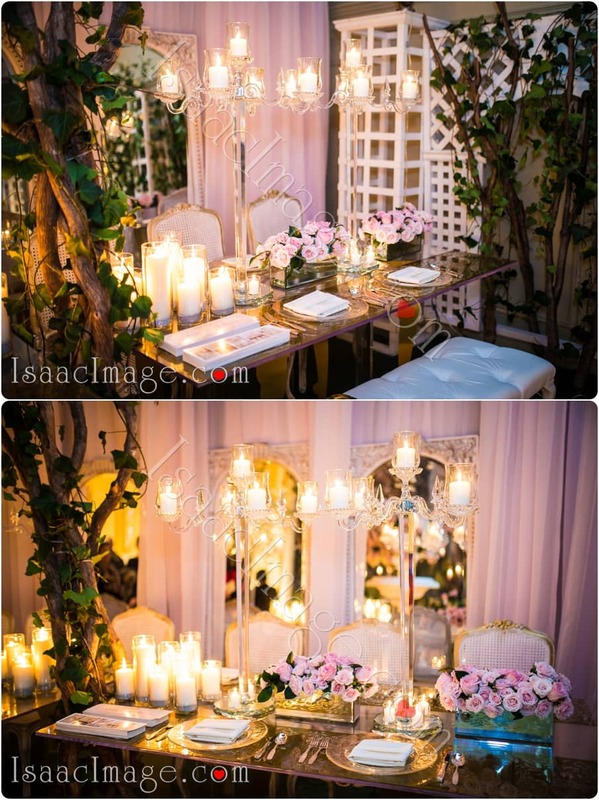 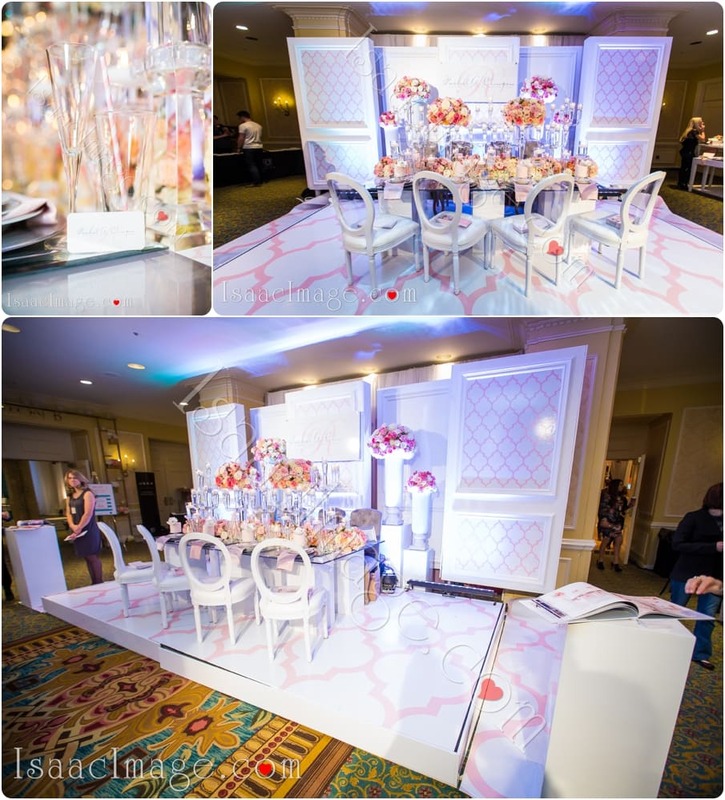 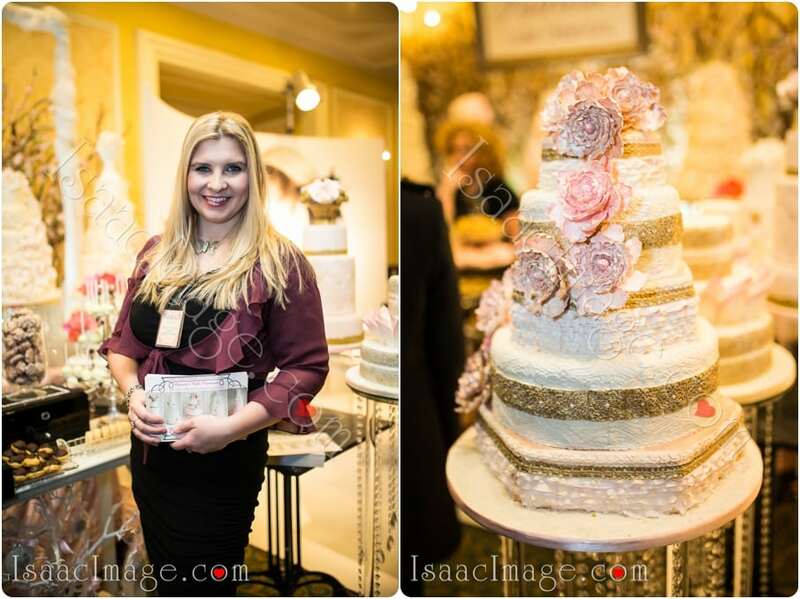 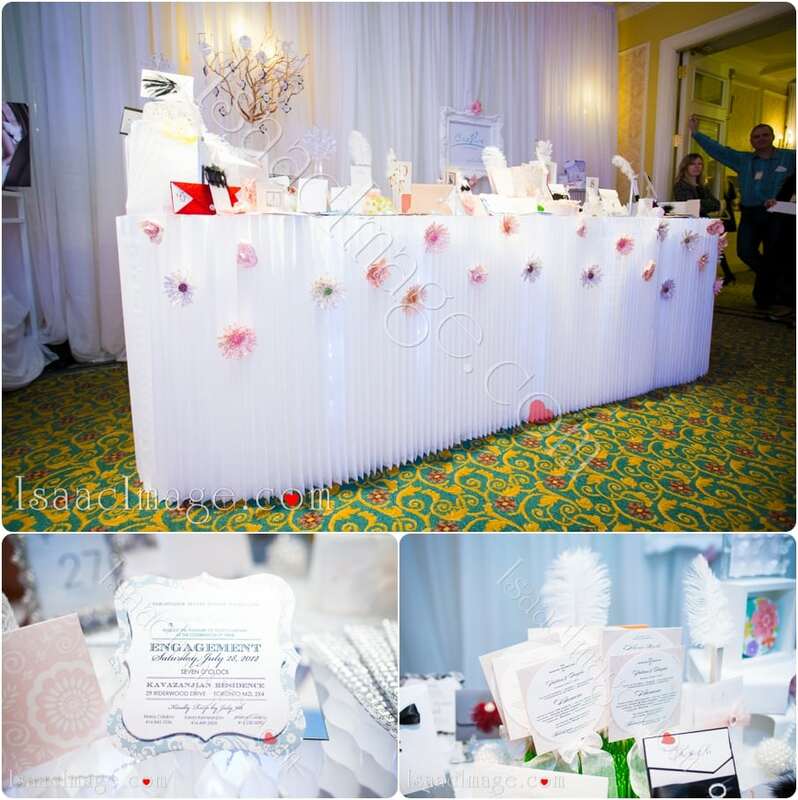 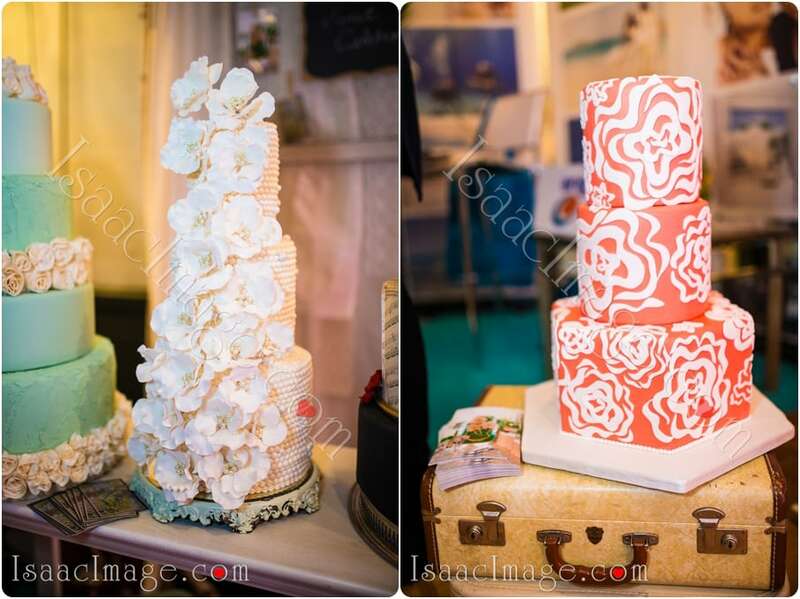 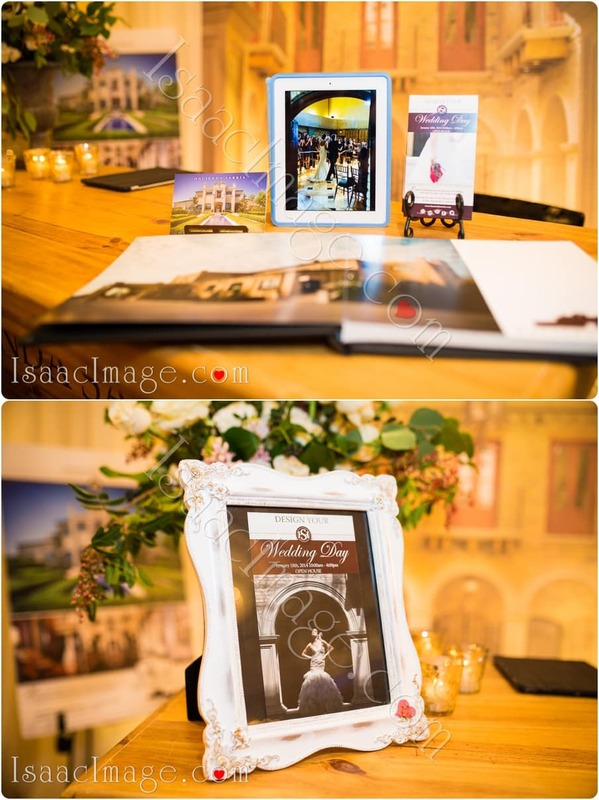 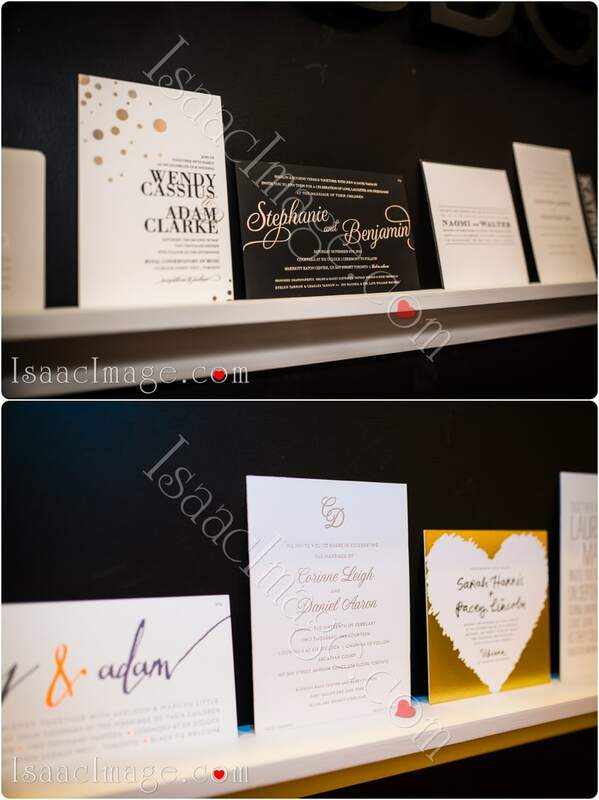 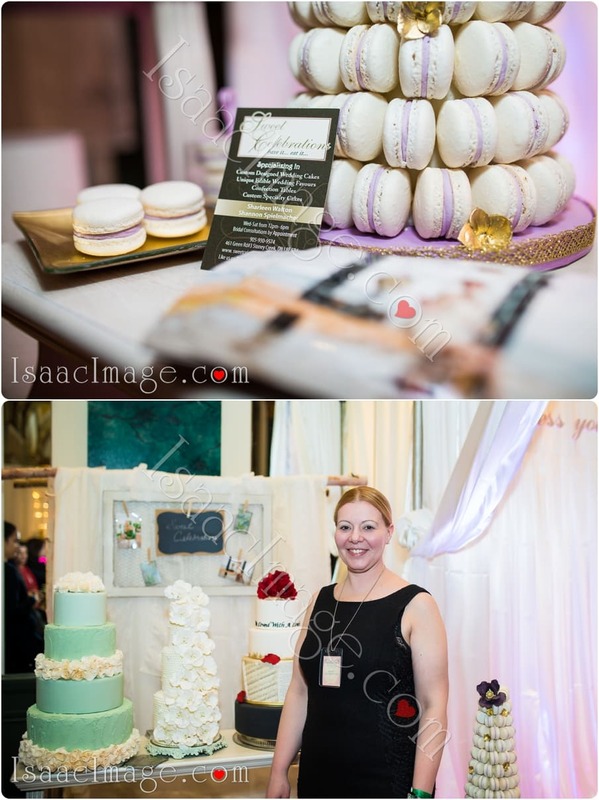 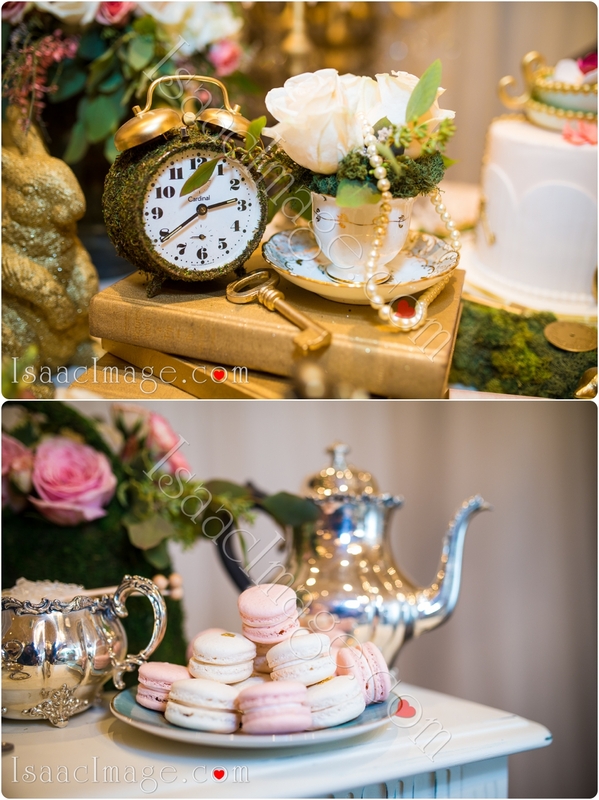 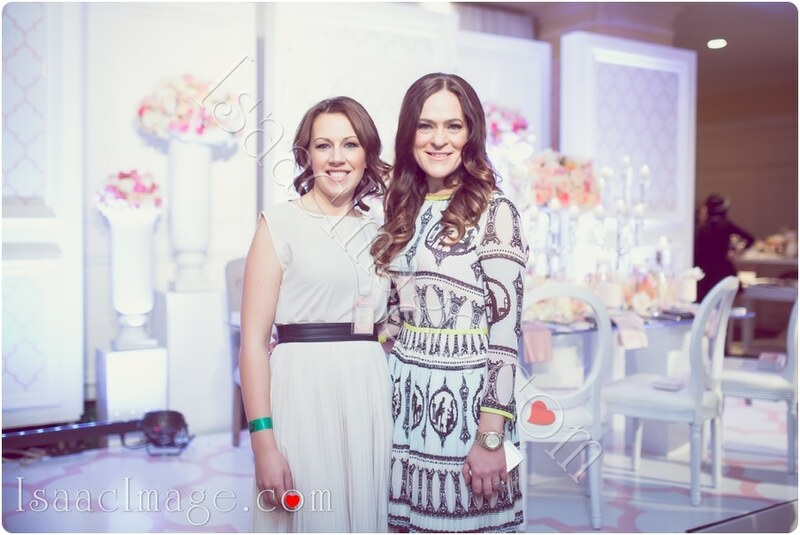 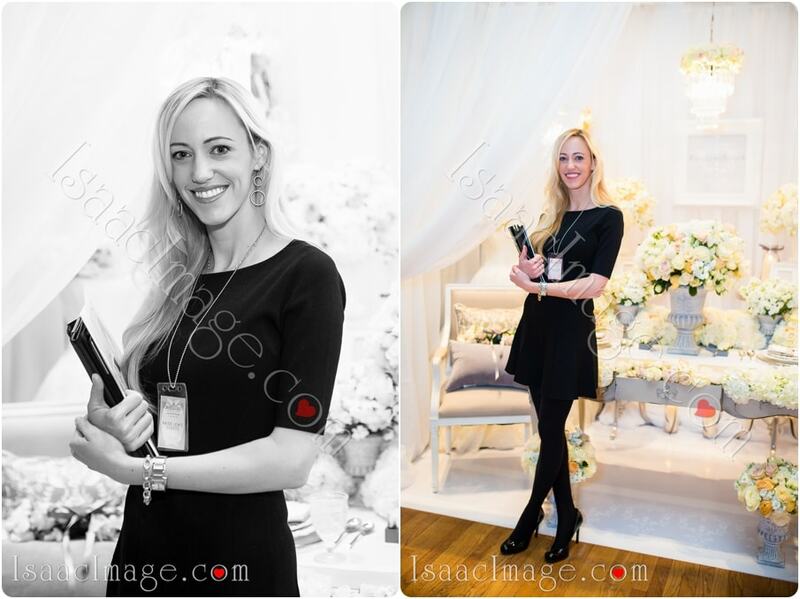 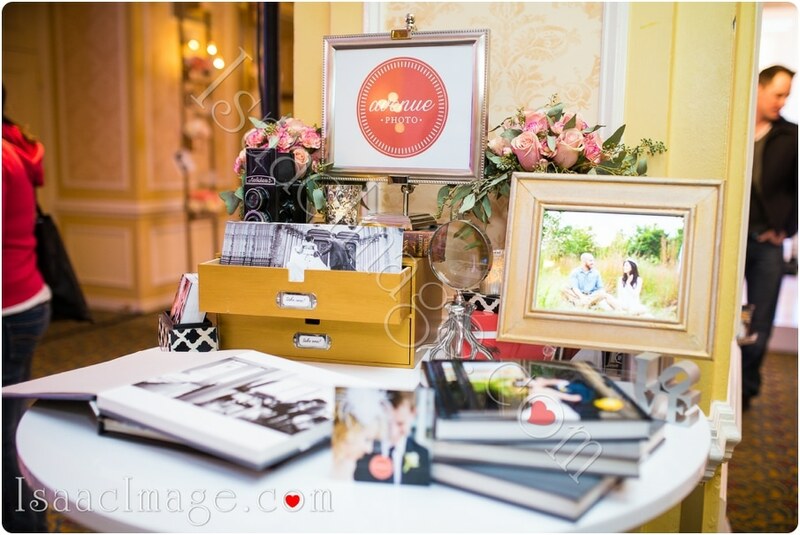 Paige Lewis Events is a boutique Event Planning and Design company. 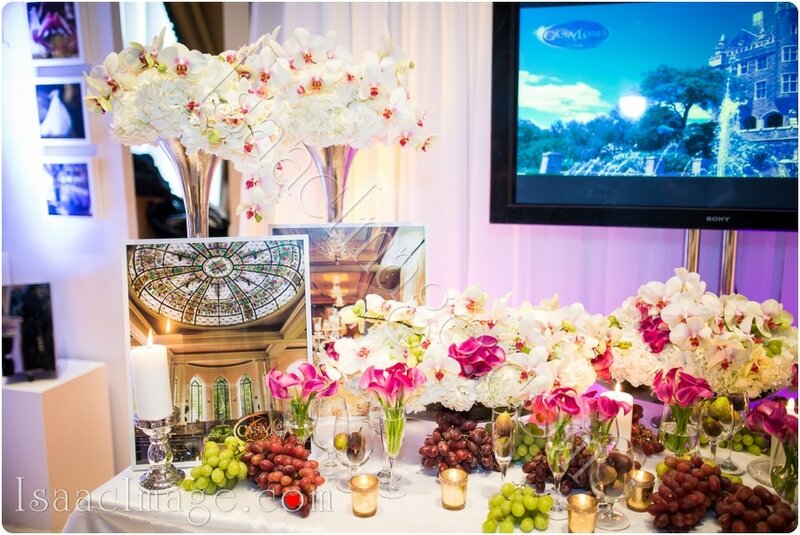 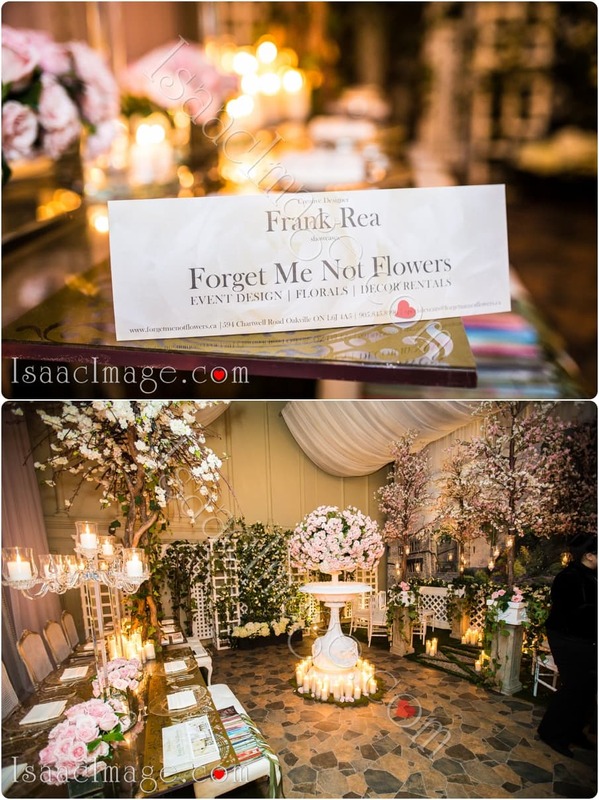 Frank is Oakville event designer .The difference is in the details. 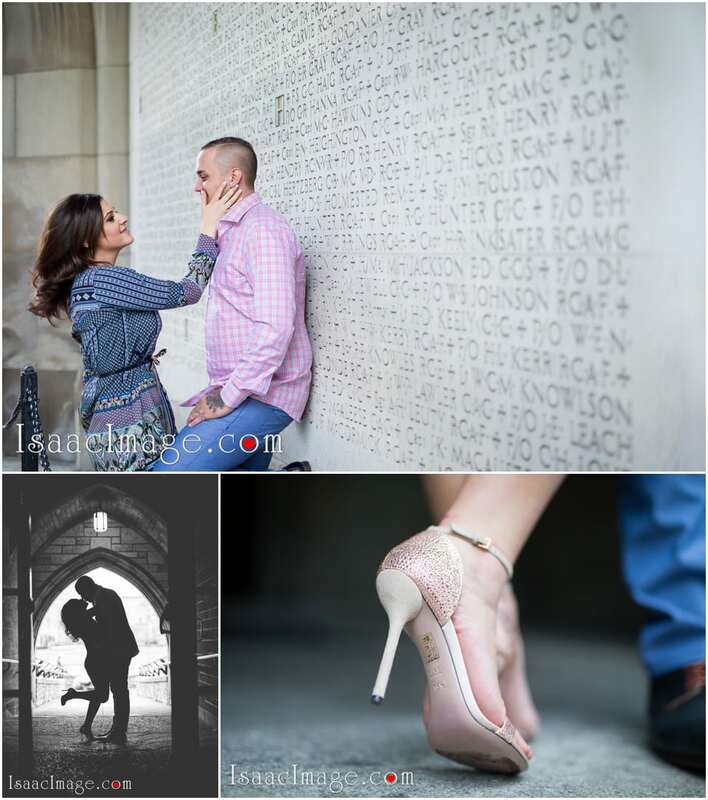 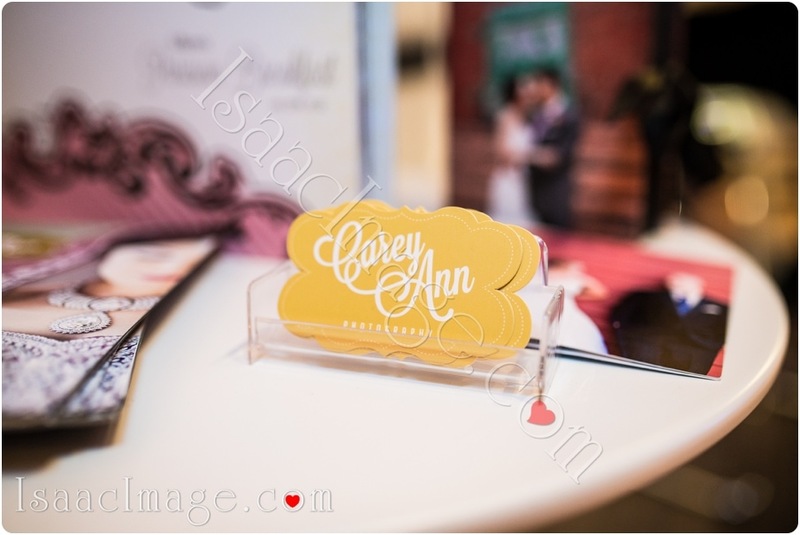 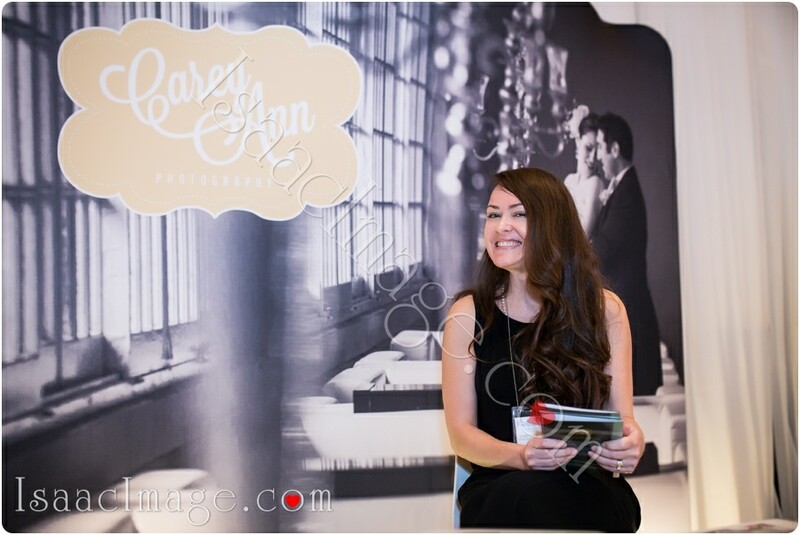 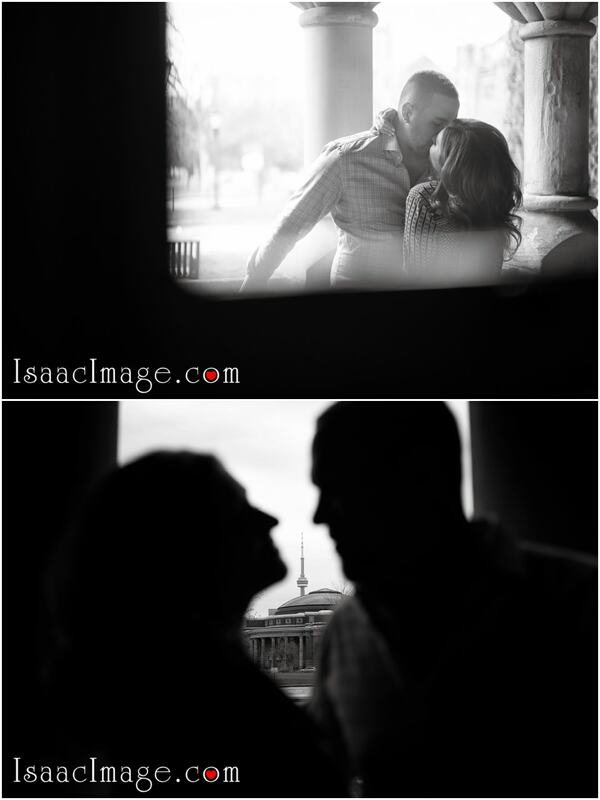 Carey is one one of the best Toronto Wedding Photographers. 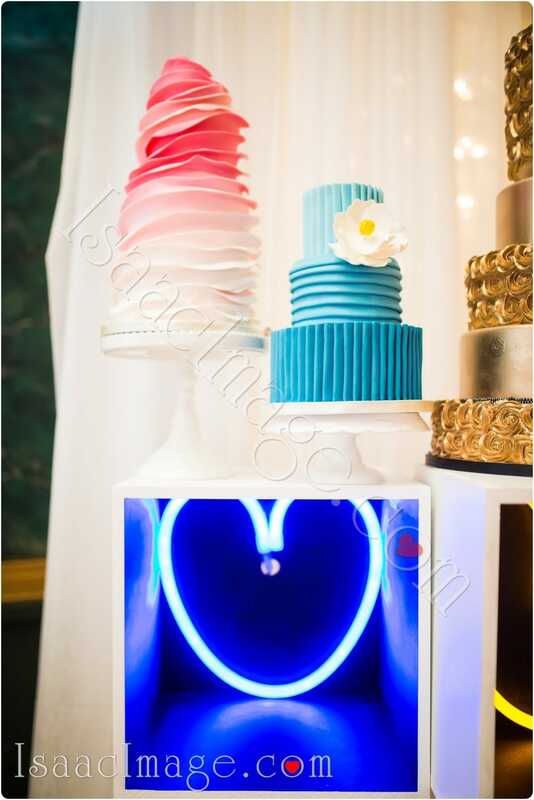 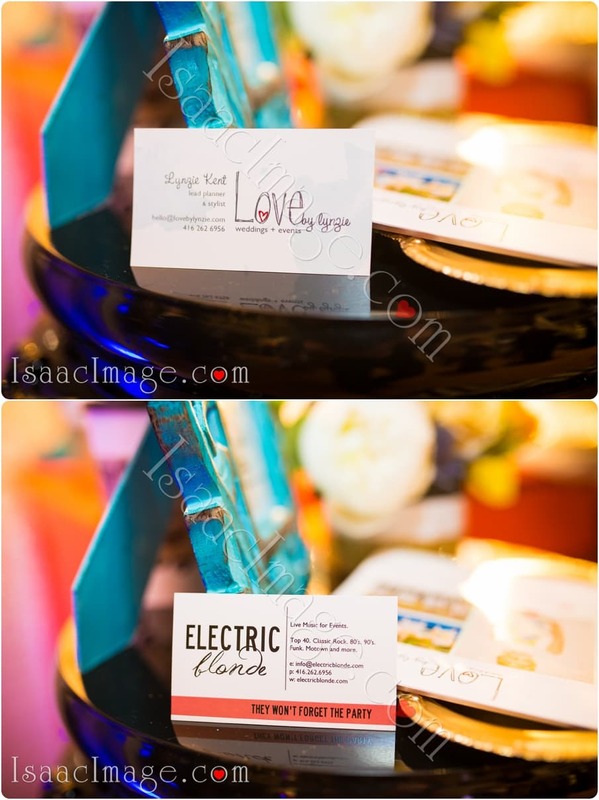 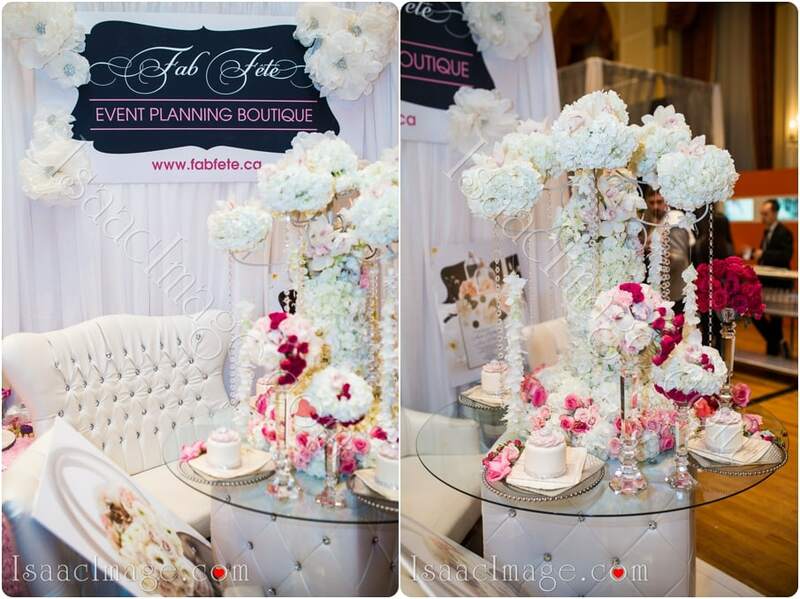 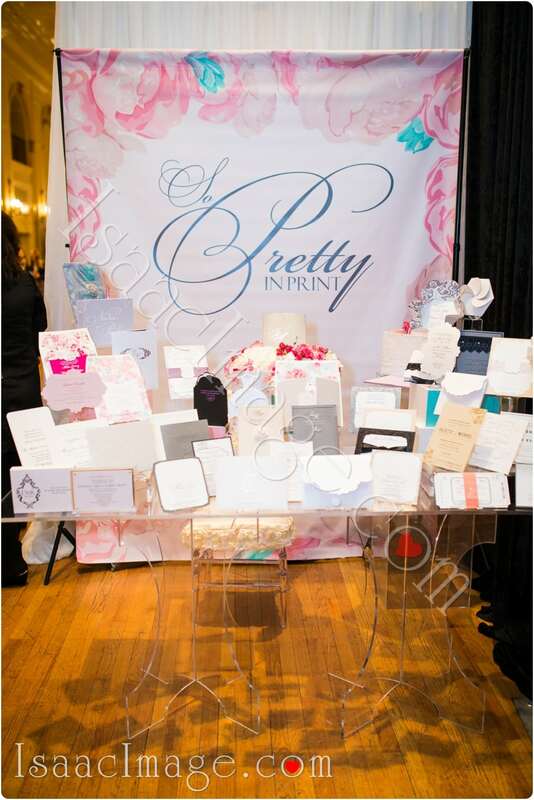 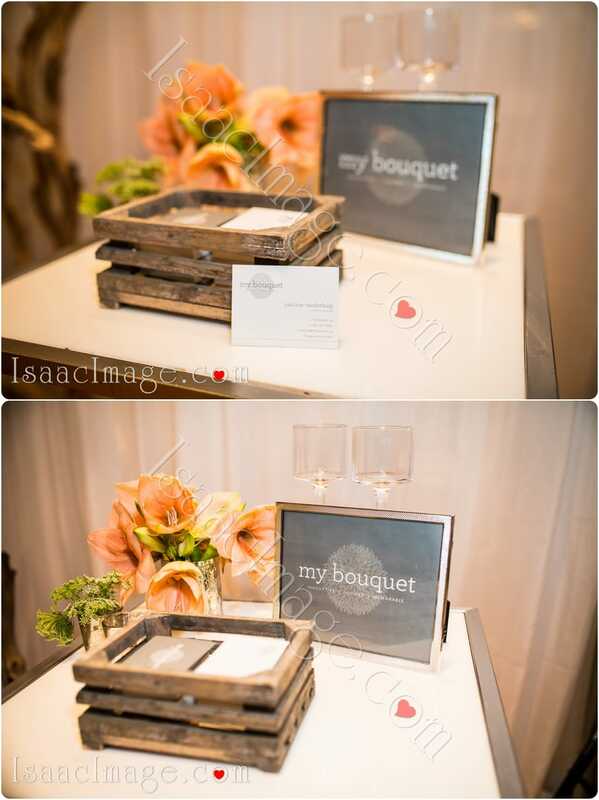 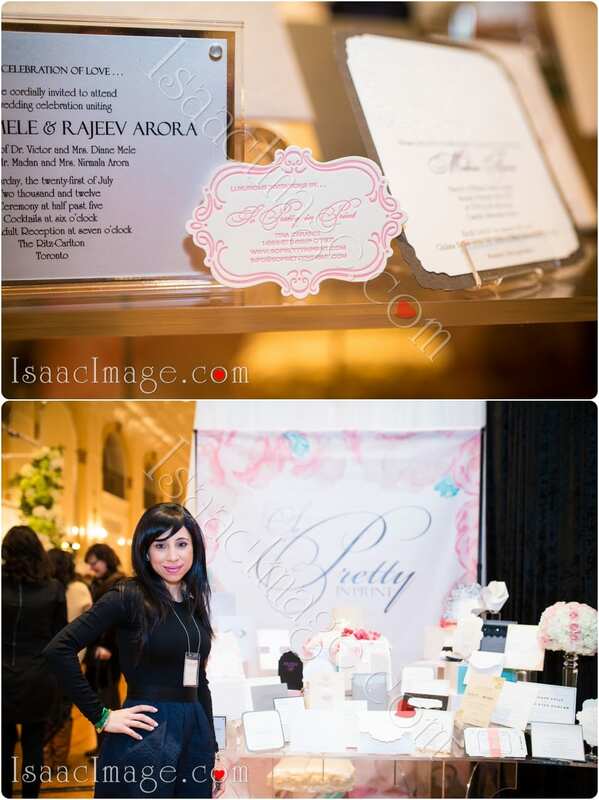 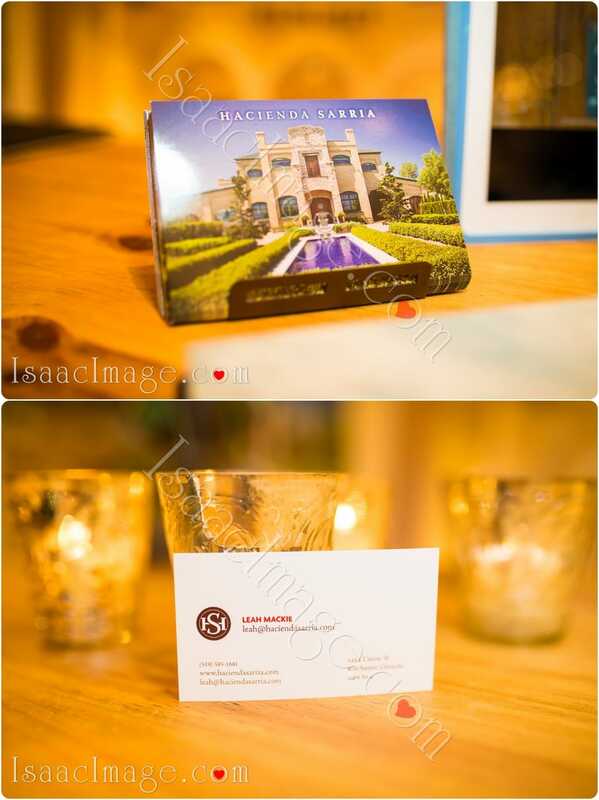 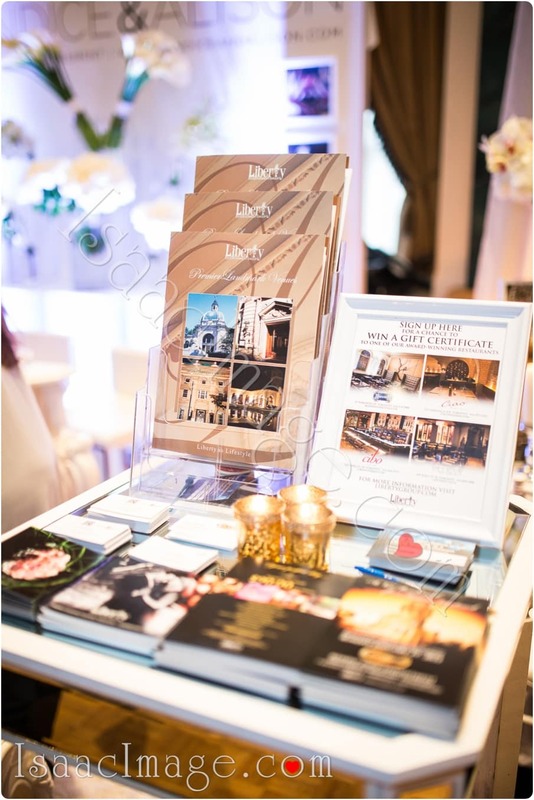 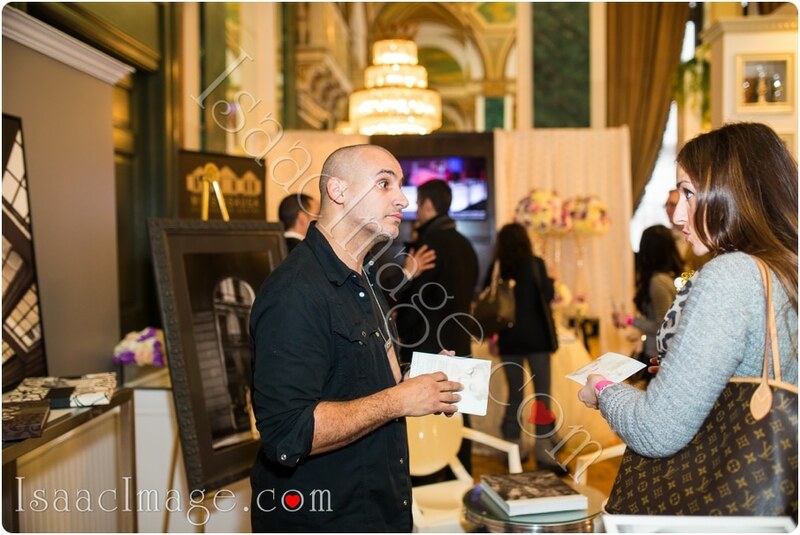 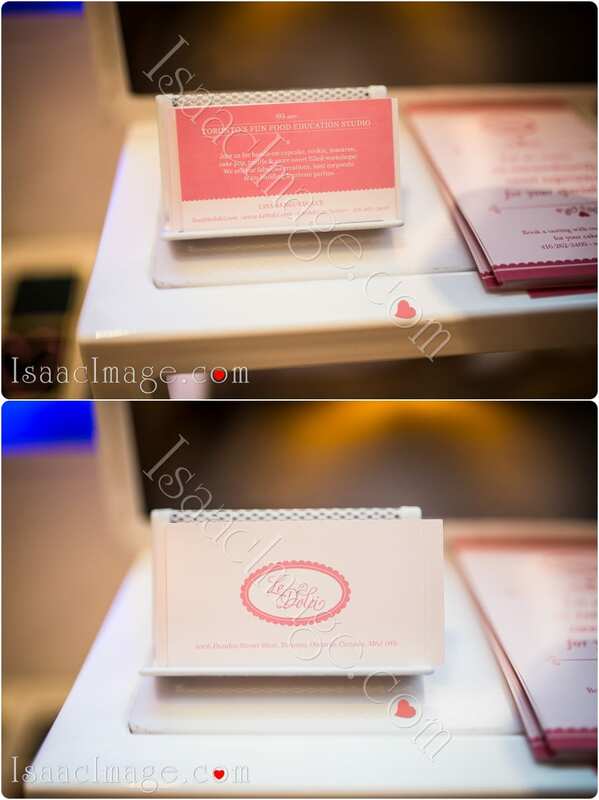 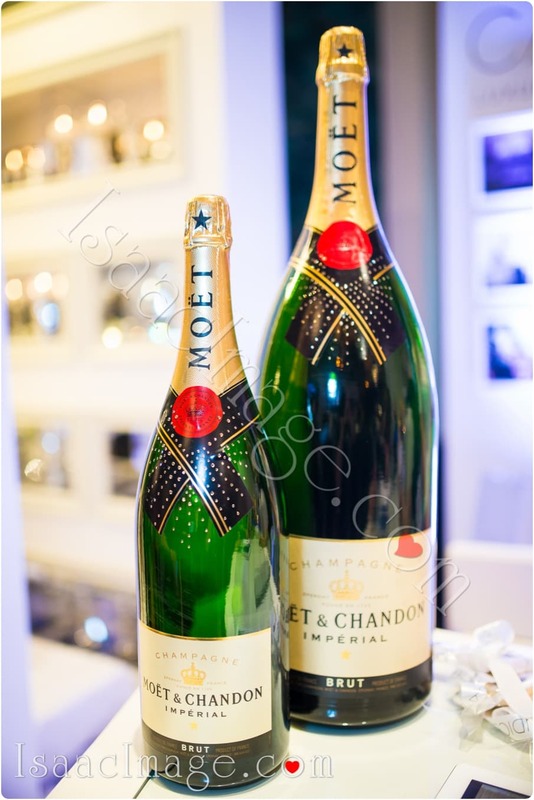 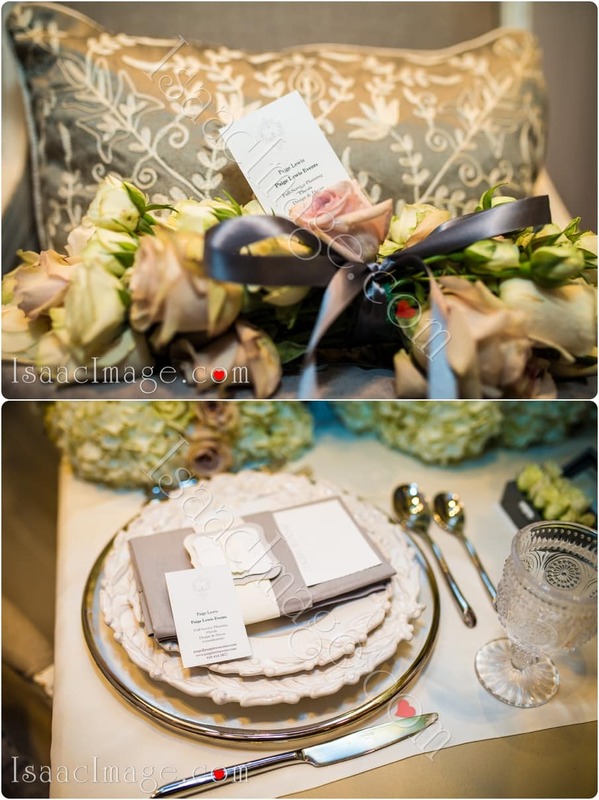 Toronto’s premier event and wedding planning and design production firm. 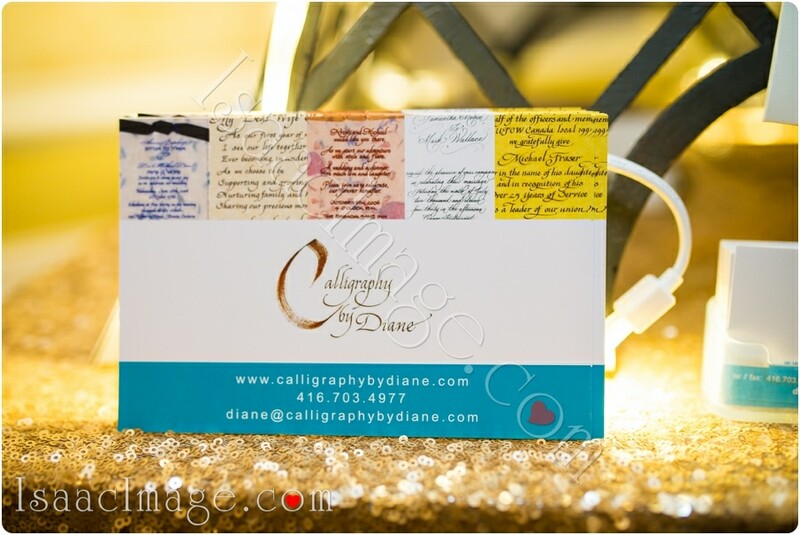 Calligraphy by Diane provides a service of beautifully handwritten work, available in any letter style and in any language – with guaranteed workmanship! 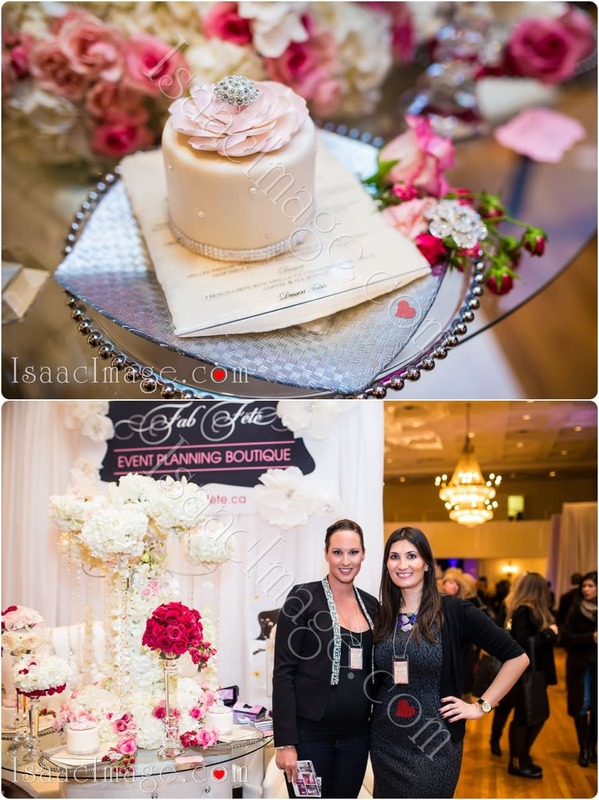 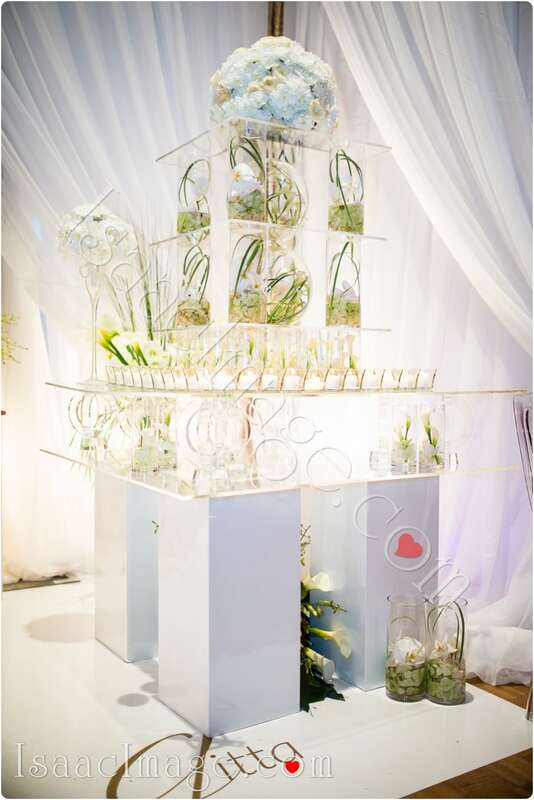 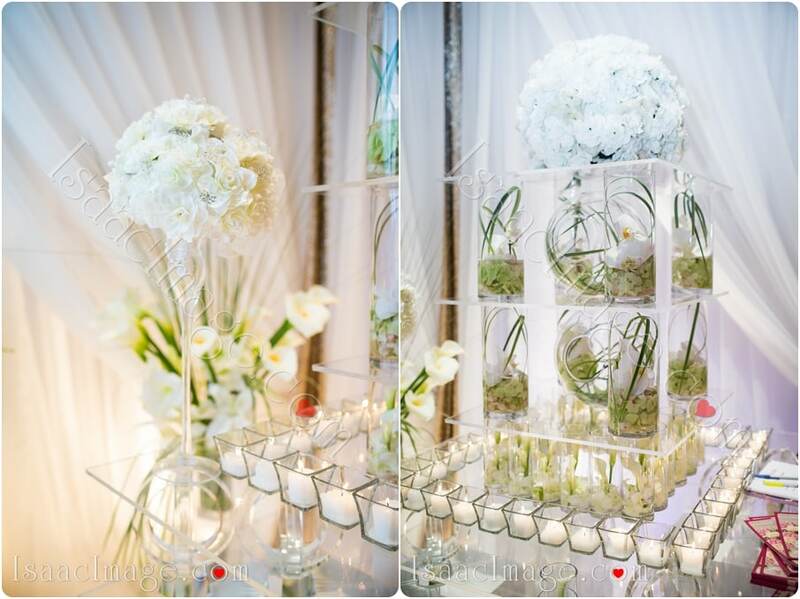 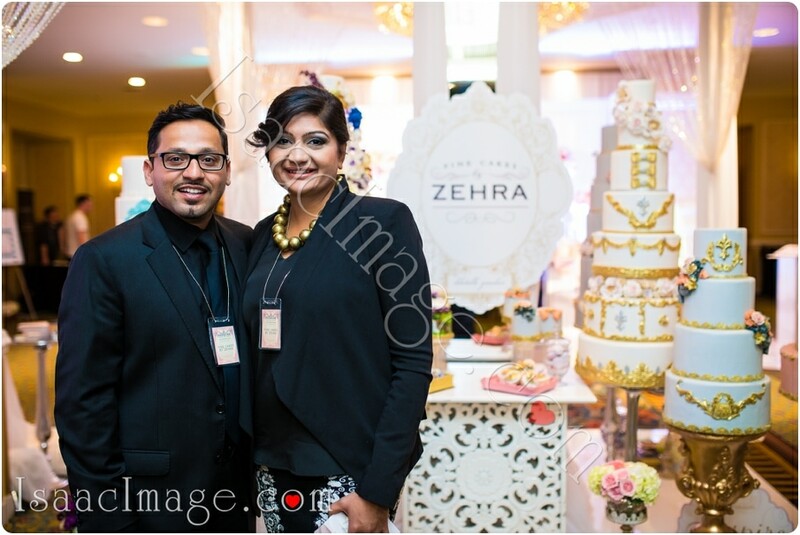 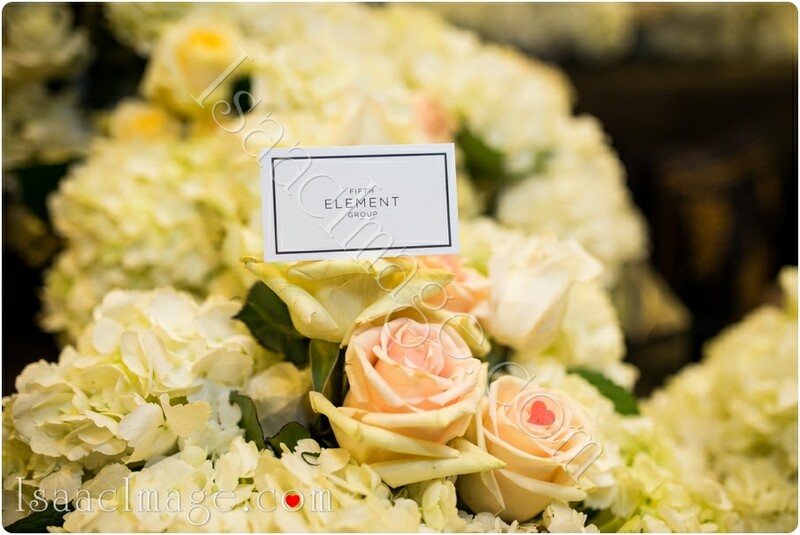 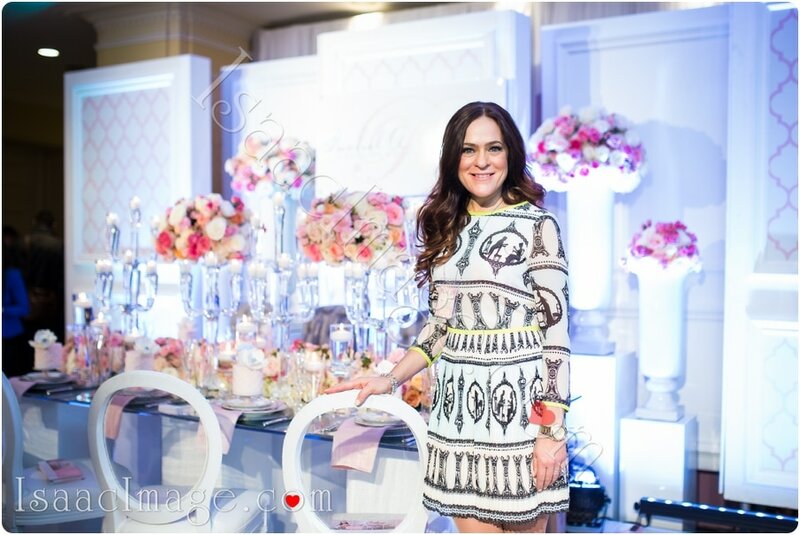 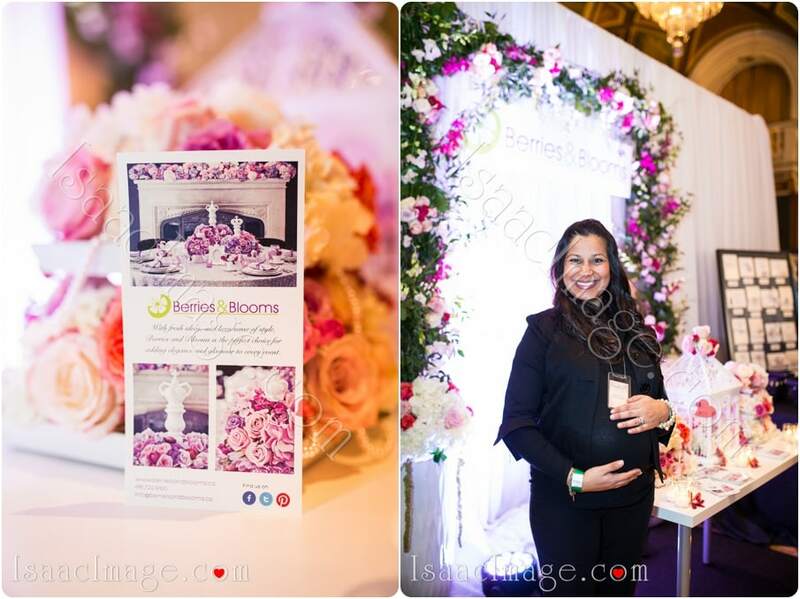 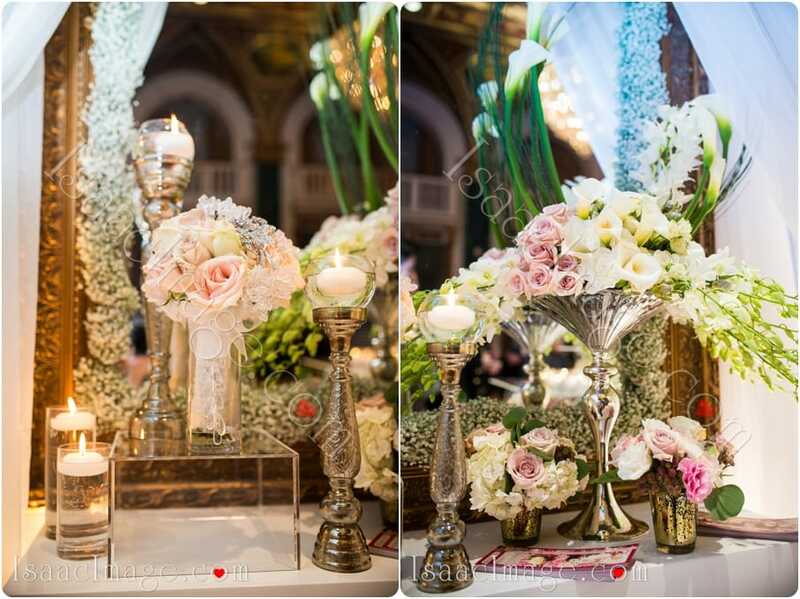 5th Element Events one of Toronto top Wedding decor companies. 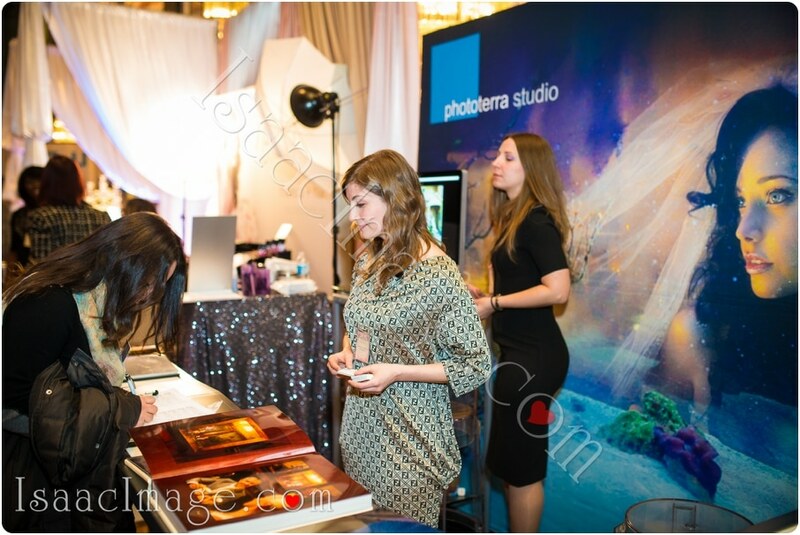 Phototerra was voted one of the top 10 Canadian Wedding Photographers. 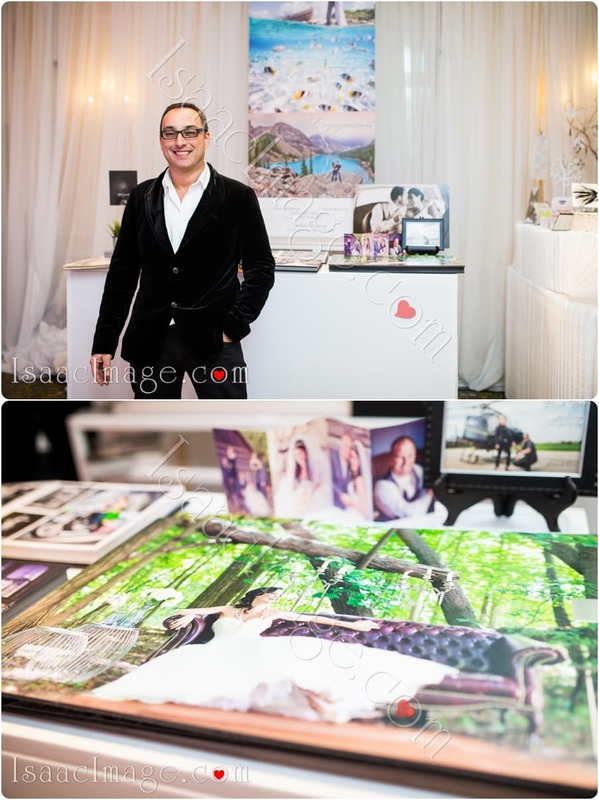 Recognized as a being a top Toronto Wedding Photographer for the past few years. 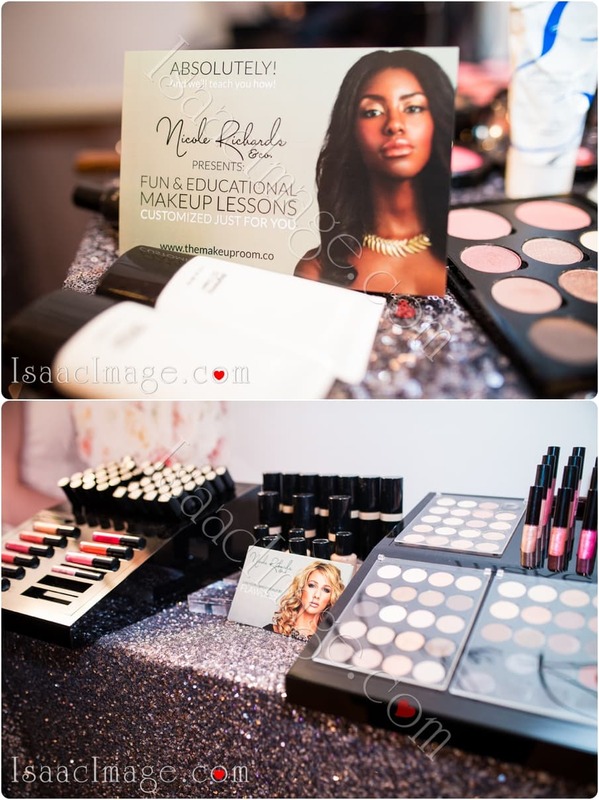 Gorgeous make up for any occasion. 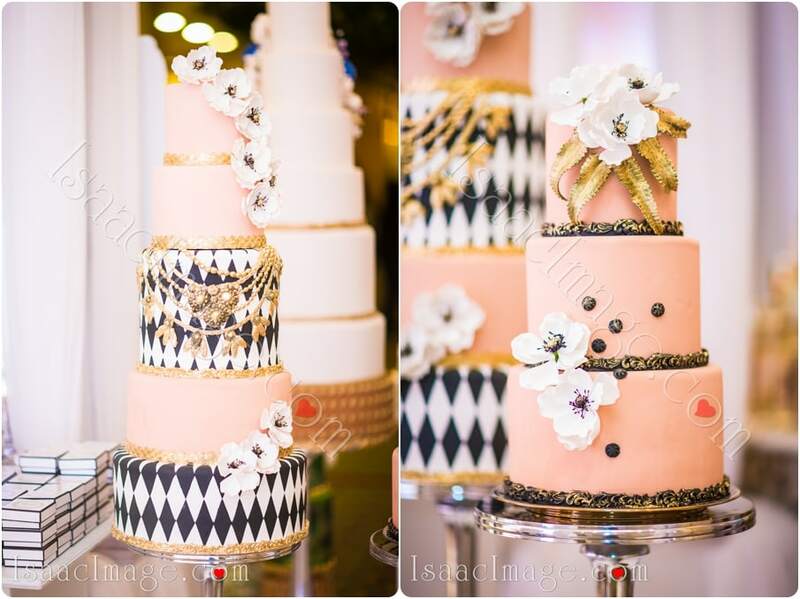 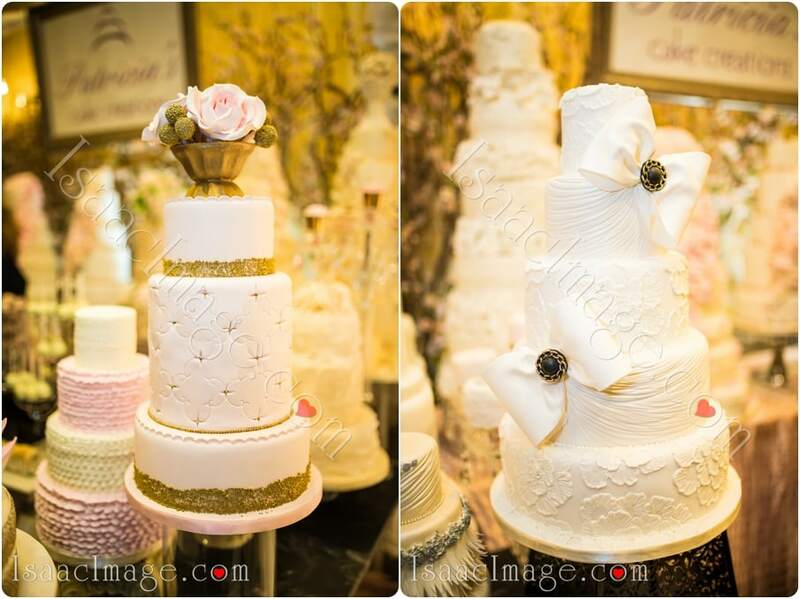 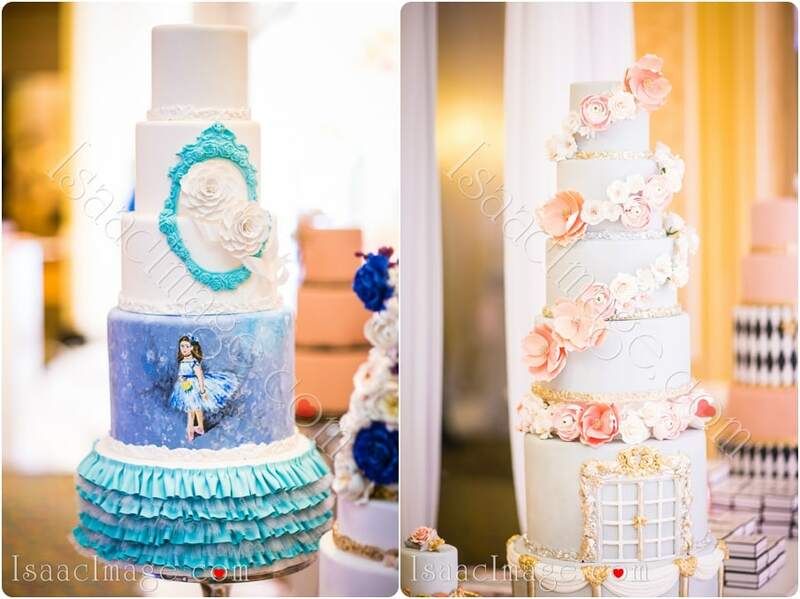 Sweet Celebrations is a patisserie in Stoney Creek, Ontario. 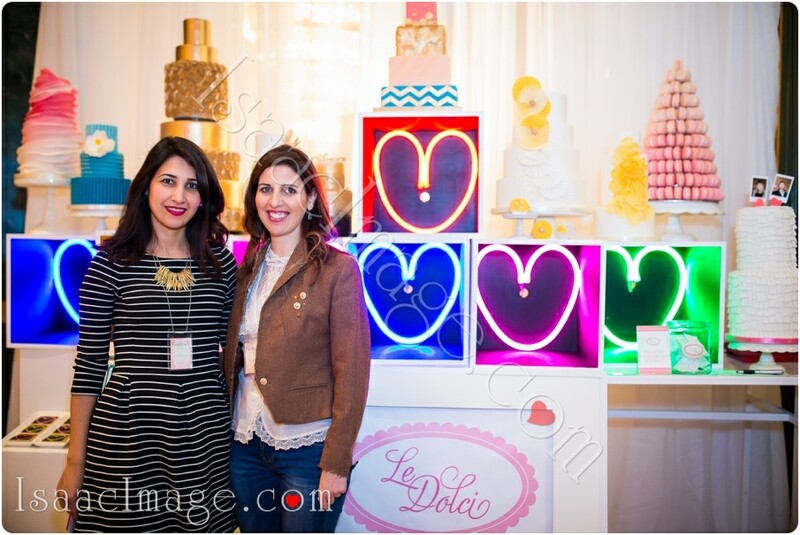 Le Dolci Located in the heart of downtown Toronto their goal is to bring fun, foodie education to the city. 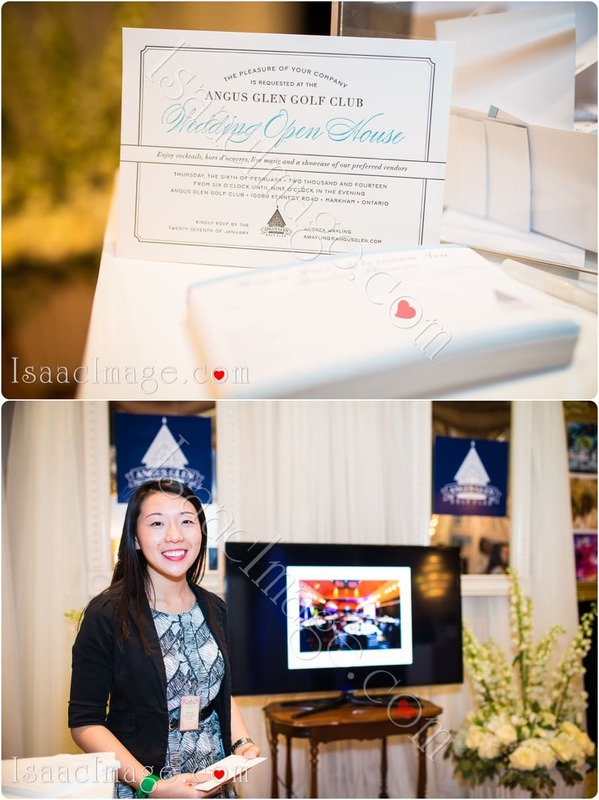 Wedding and Event planner and coordinator. 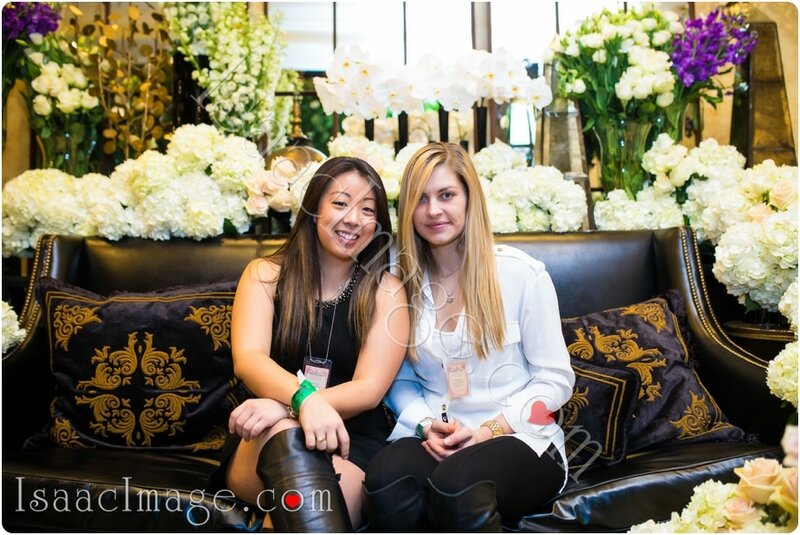 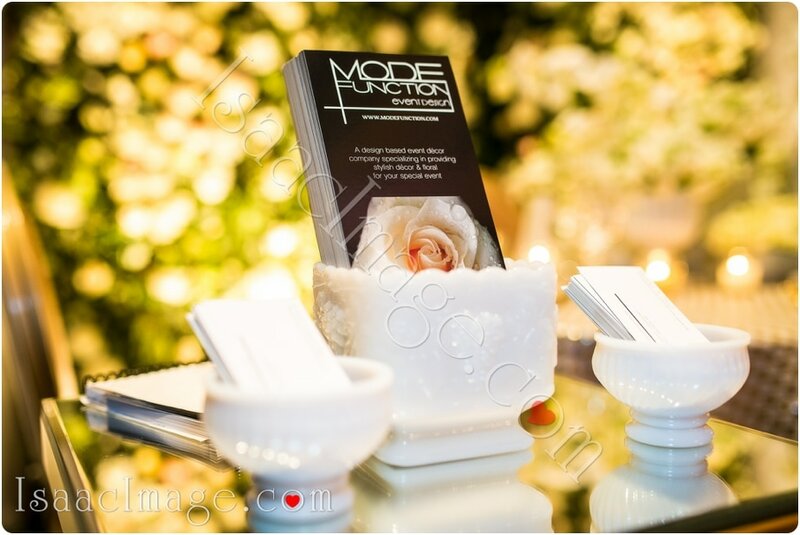 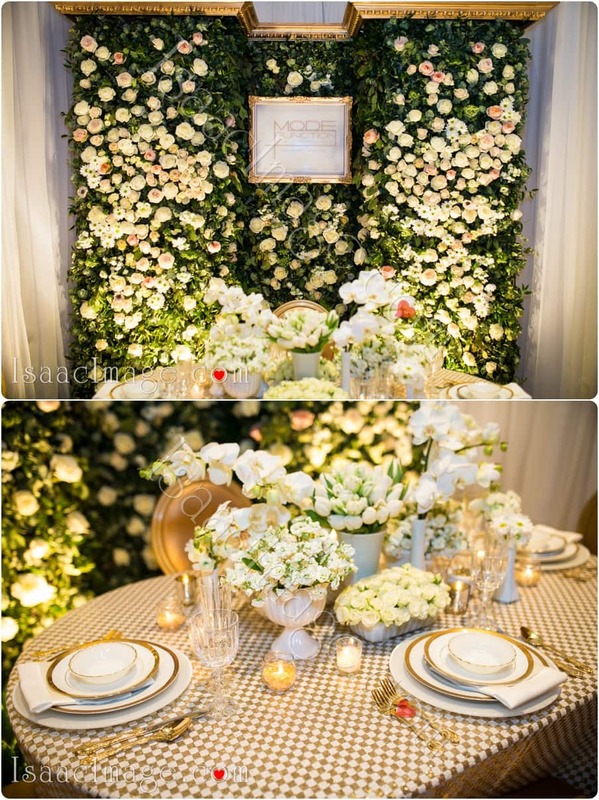 Mode Function Event Design Ltd. providing stylish event decor & floral to Muskoka, Toronto, Niagara & beyond. 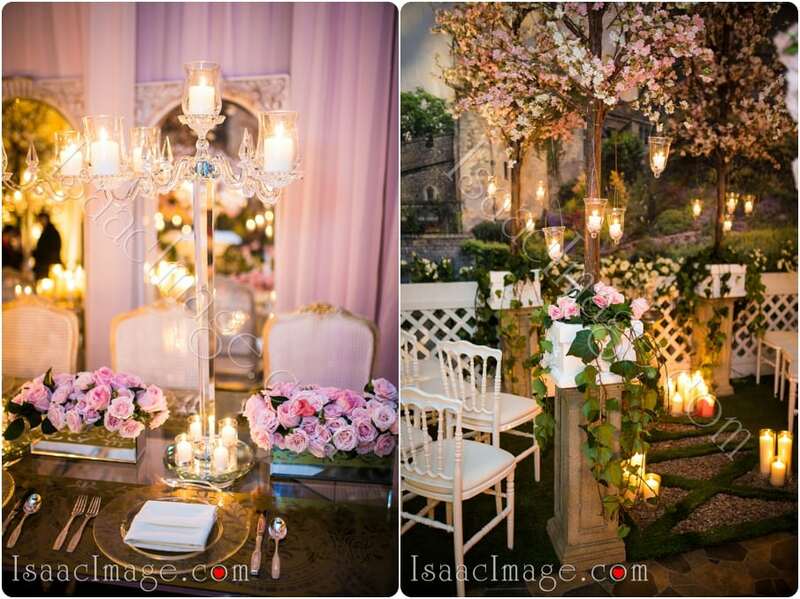 Stunning castle in the hurt of Toronto. 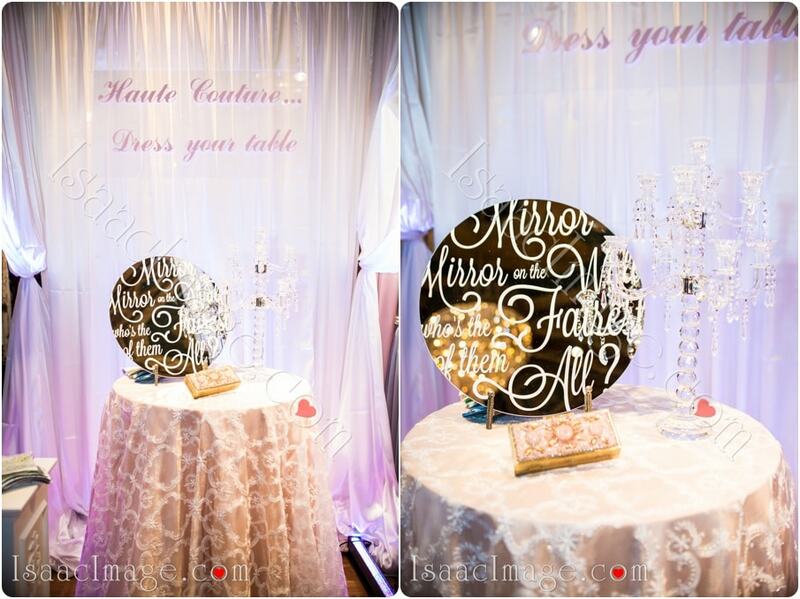 Your happily ever after begins with the perfect wedding venue at the Mississauga Convention Centre. 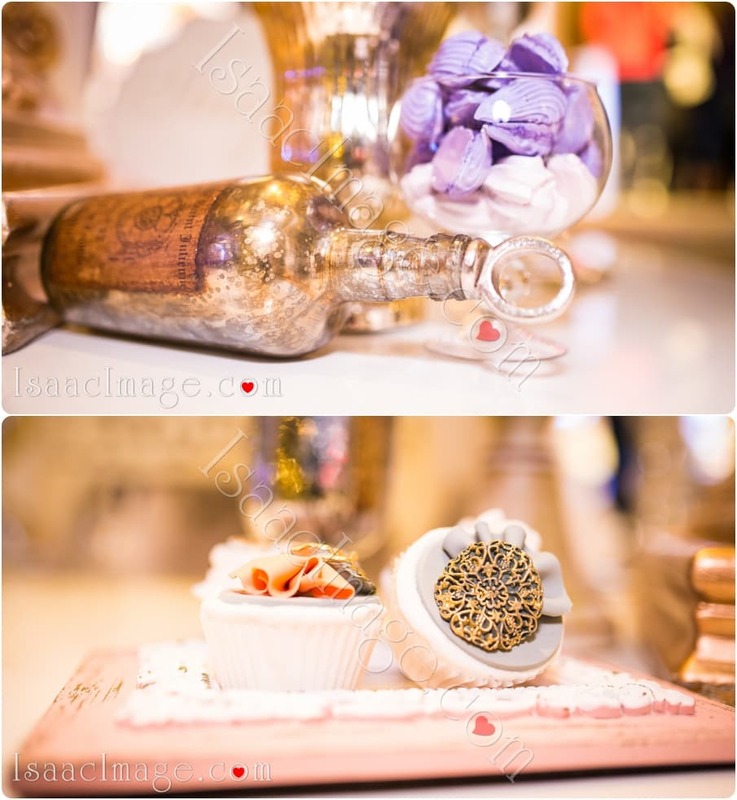 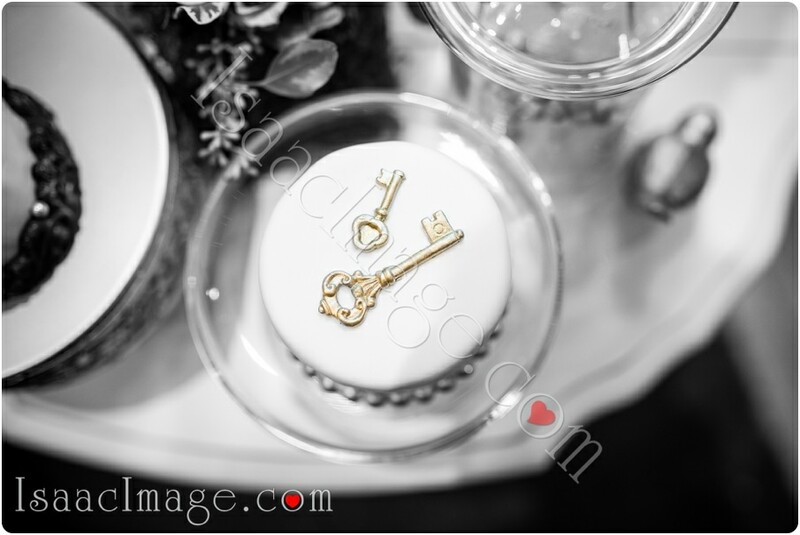 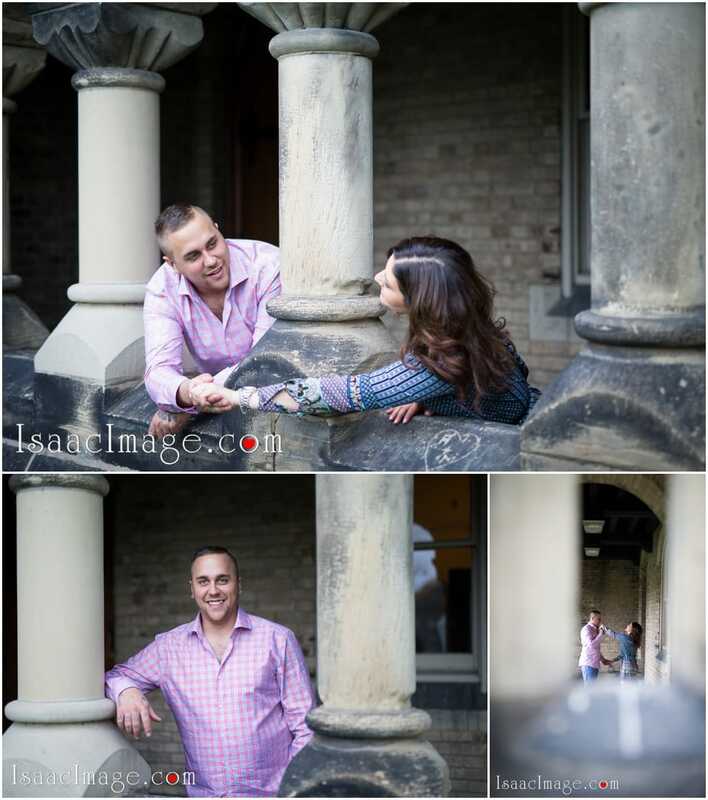 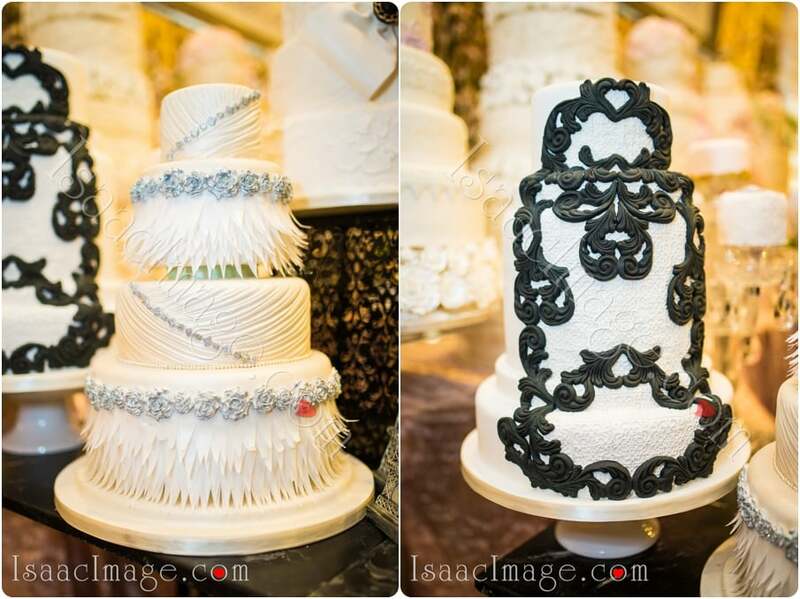 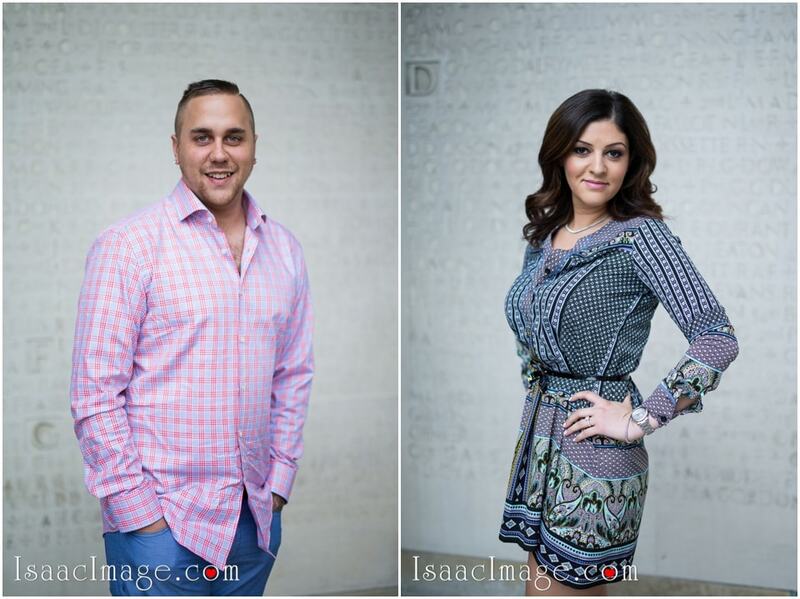 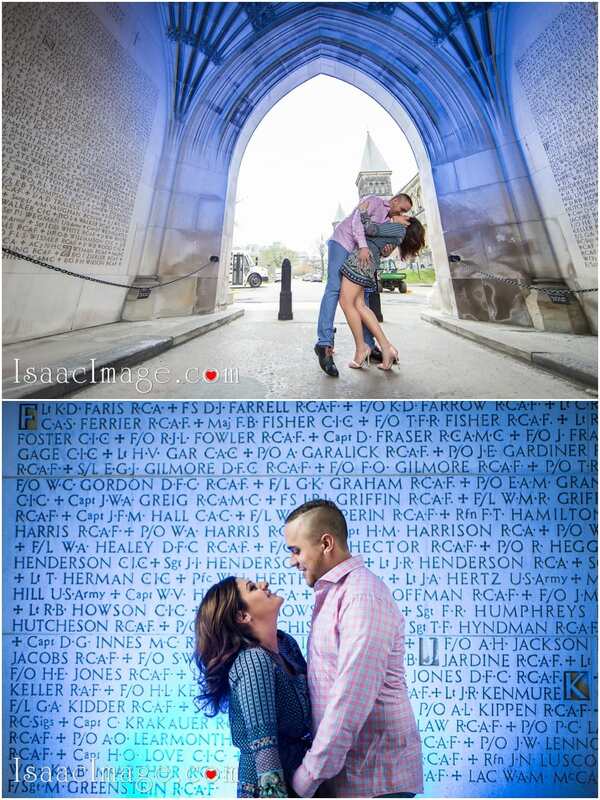 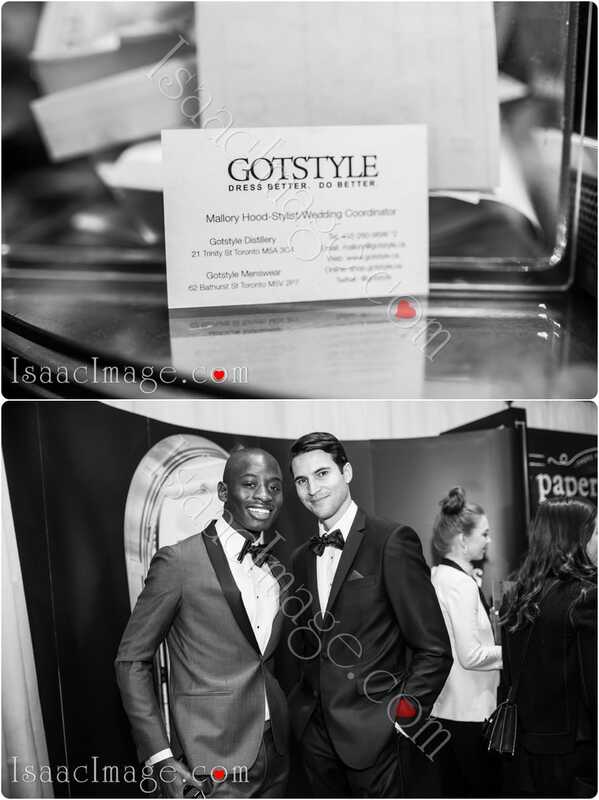 Award winning Toronto Journalistic Wedding Photographer with Editorial compositions. 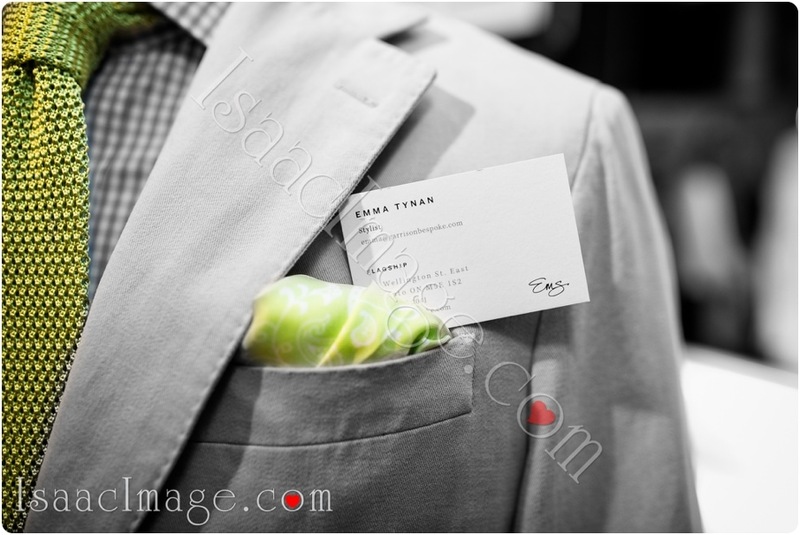 Toronto’s top mens clothing store. 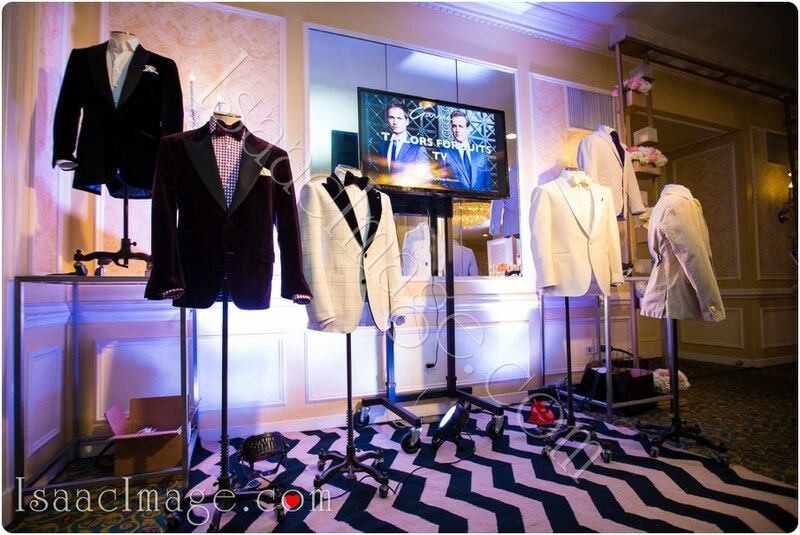 The widest selection of made to measure custom suits, tuxedos and wedding suits for men. 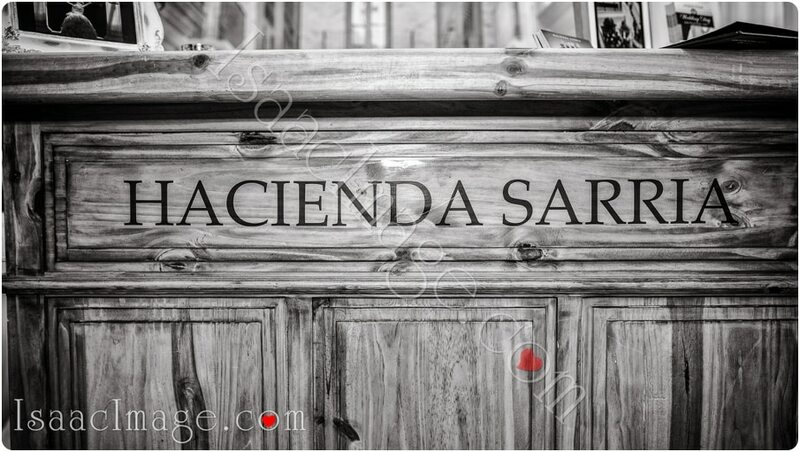 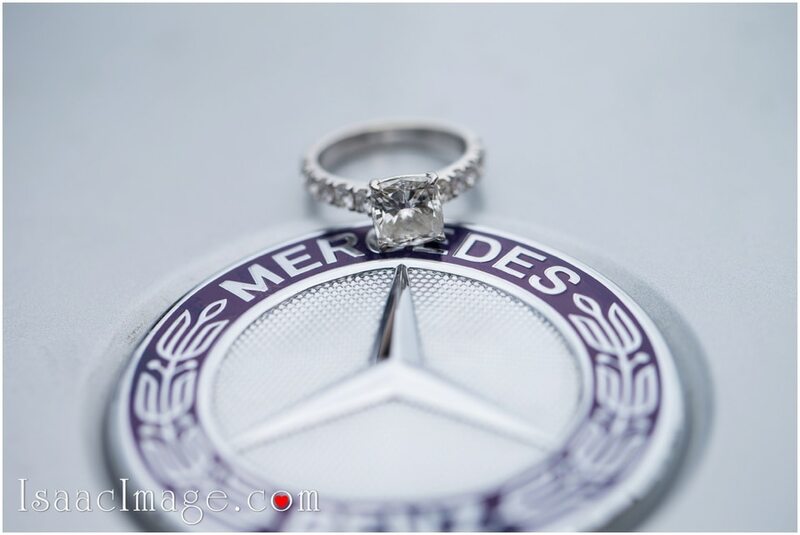 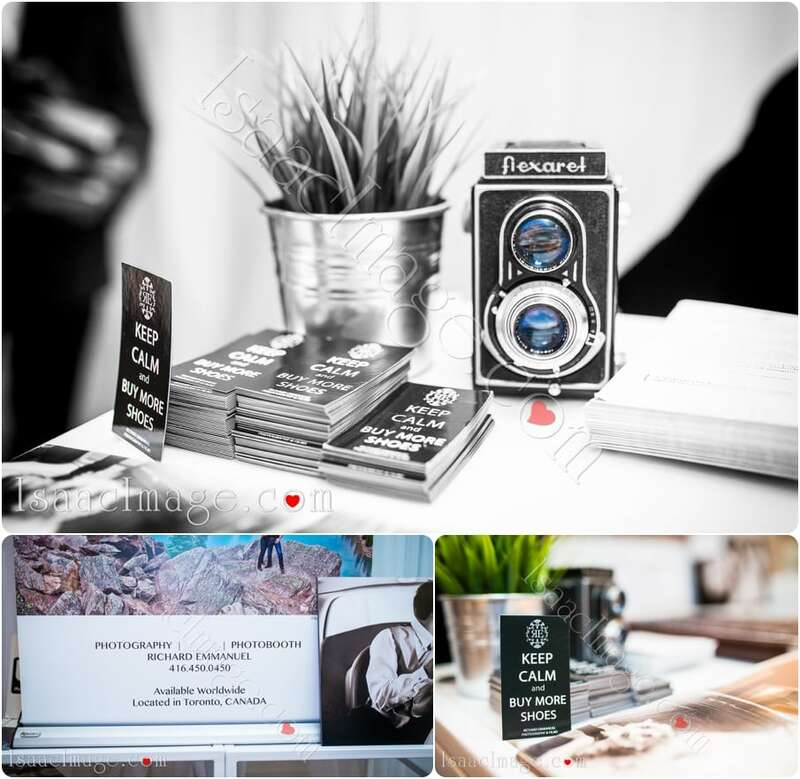 The award winning photographers at Ikonica specialize in documentary weddingphotography. 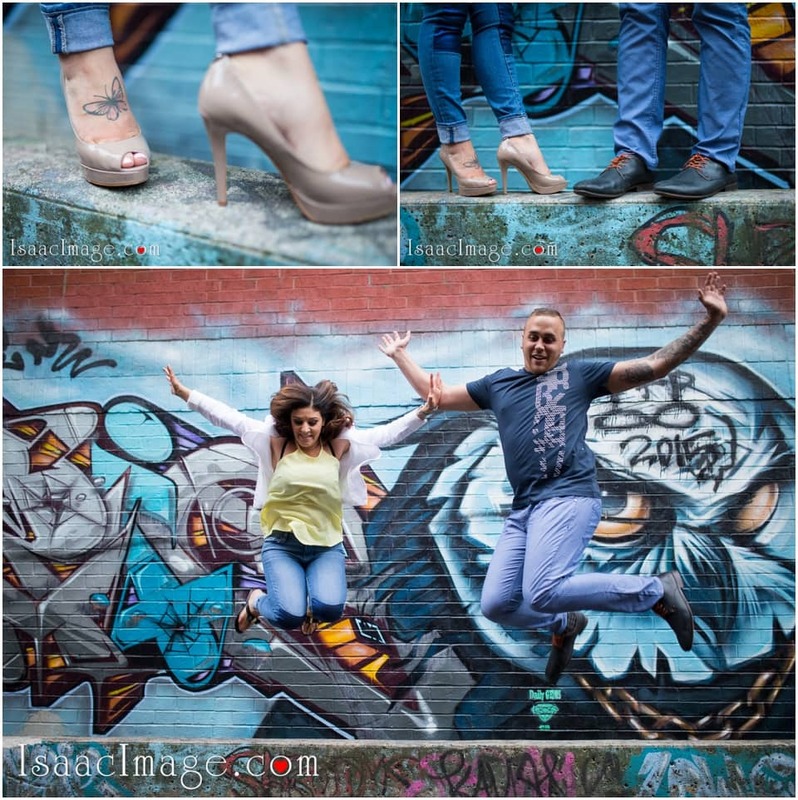 Ikonica is Toronto based Wedding photographer Studio. 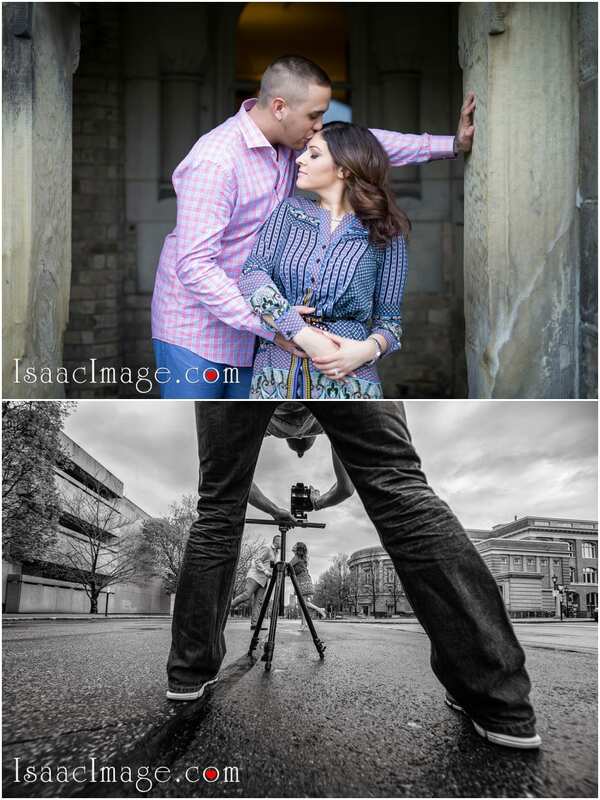 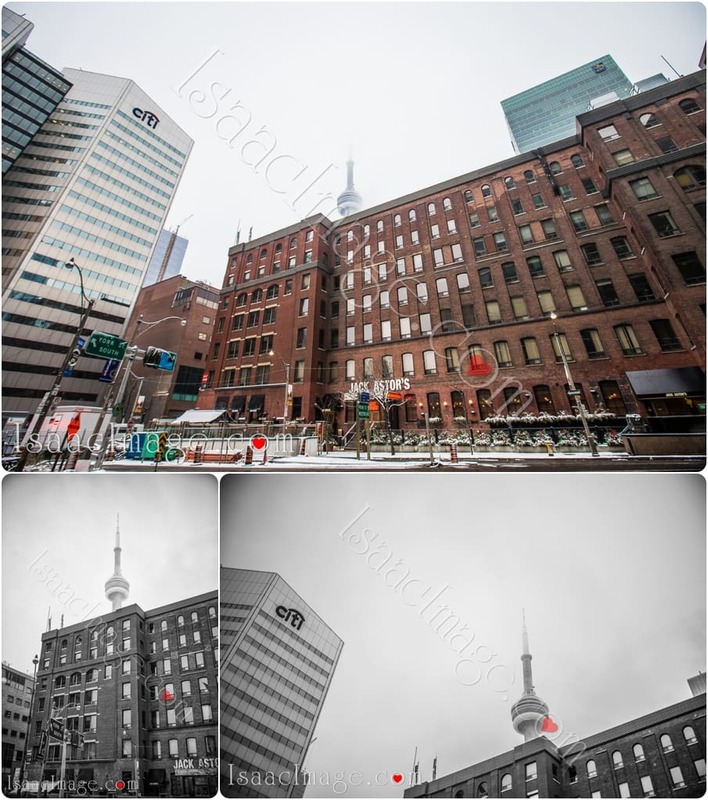 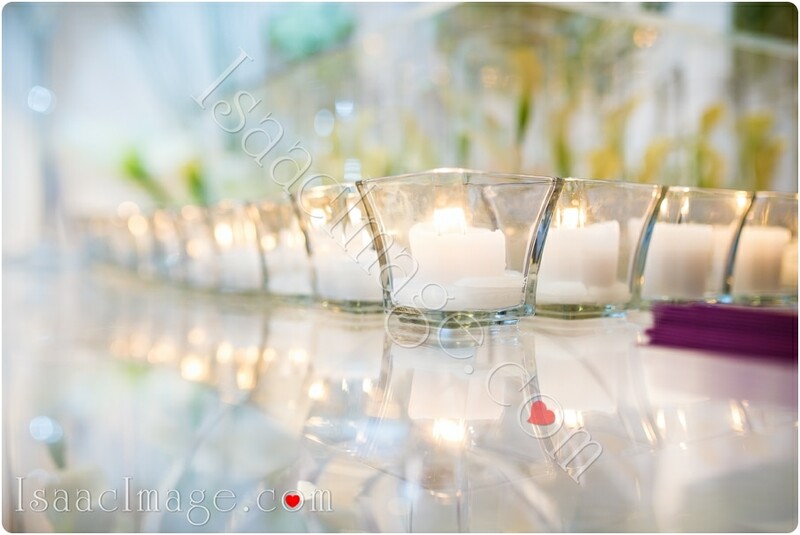 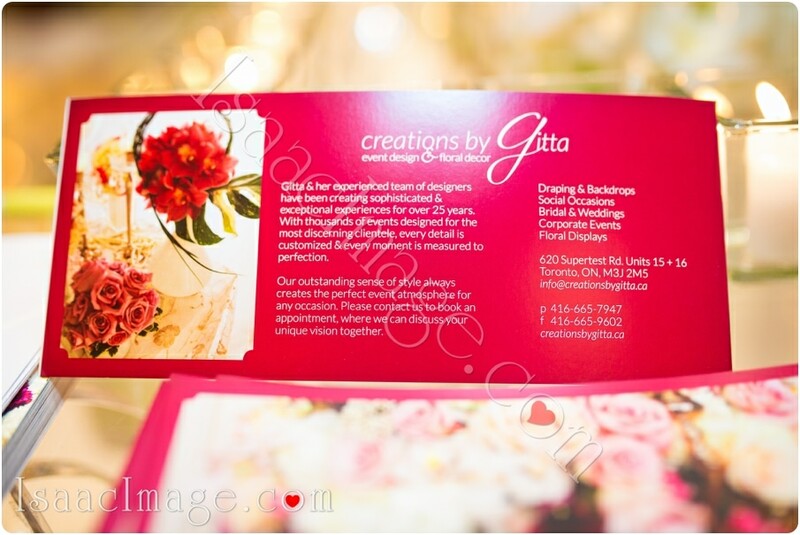 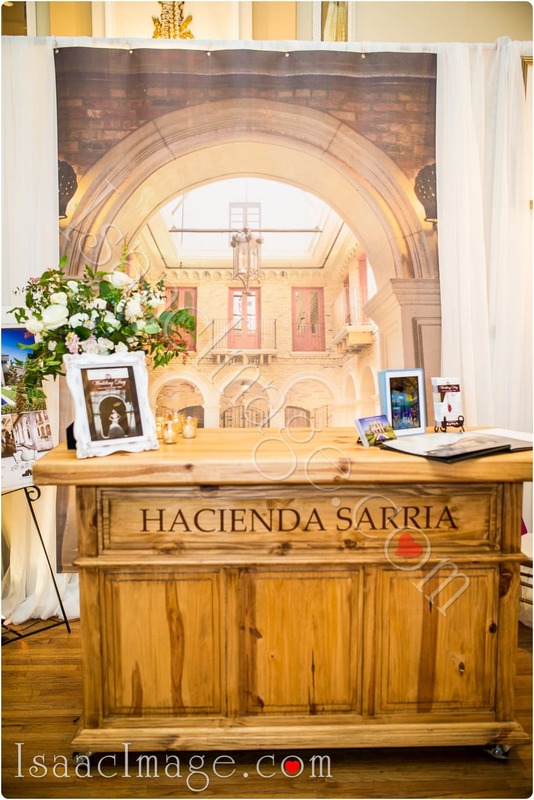 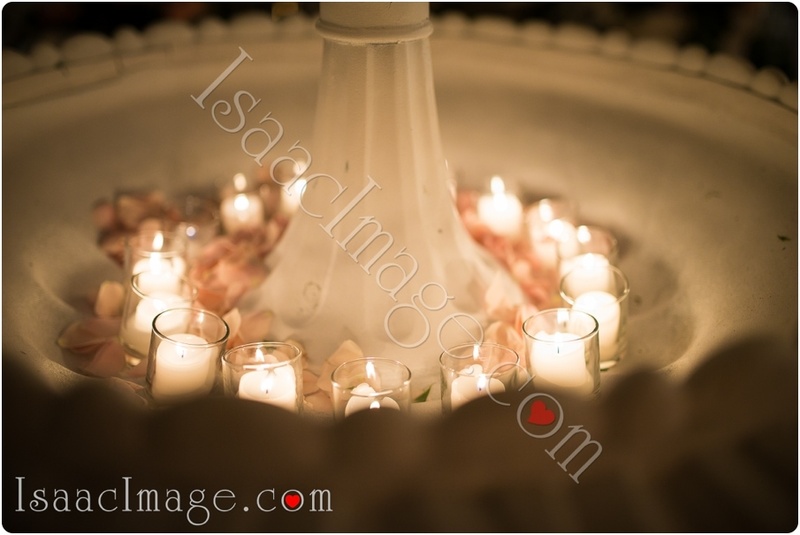 Toronto Photographey , Destination wedding Photographers, Wedding Pictures, Destination Wedding Photography in Toronto. 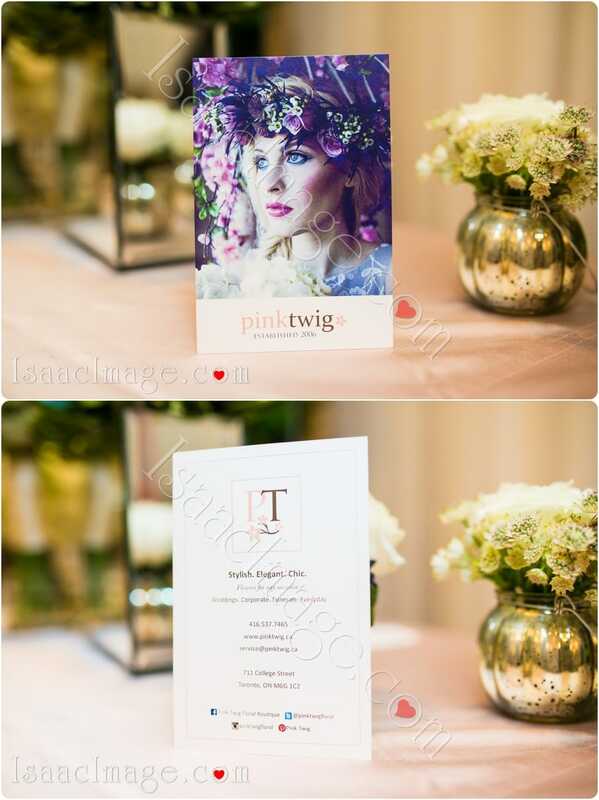 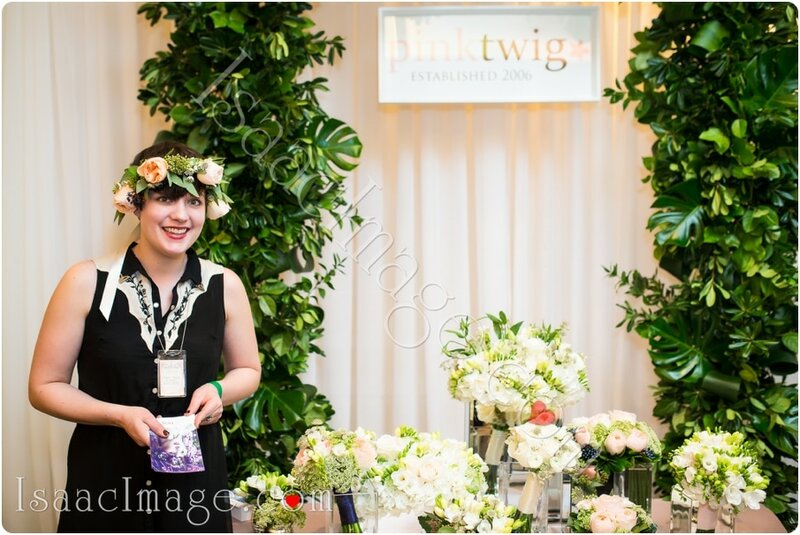 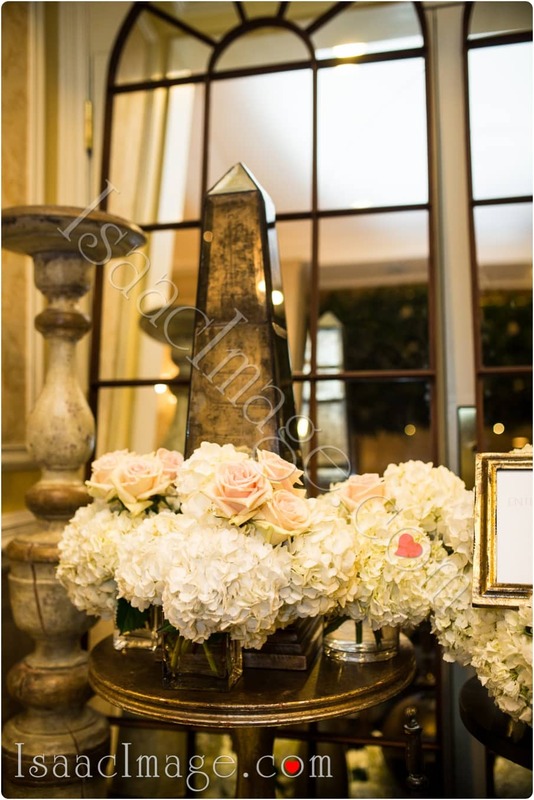 Pink Twig creates stylish, elegant, and chic floral arrangements for any occasions. 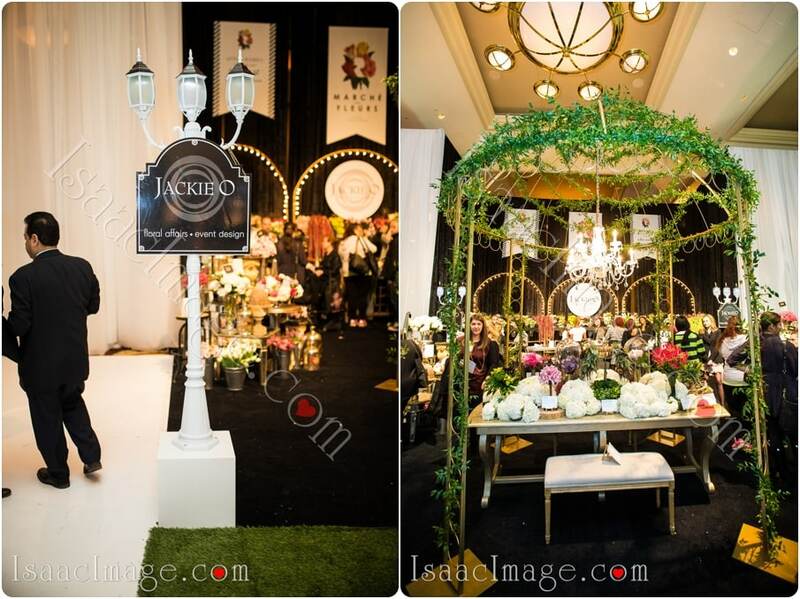 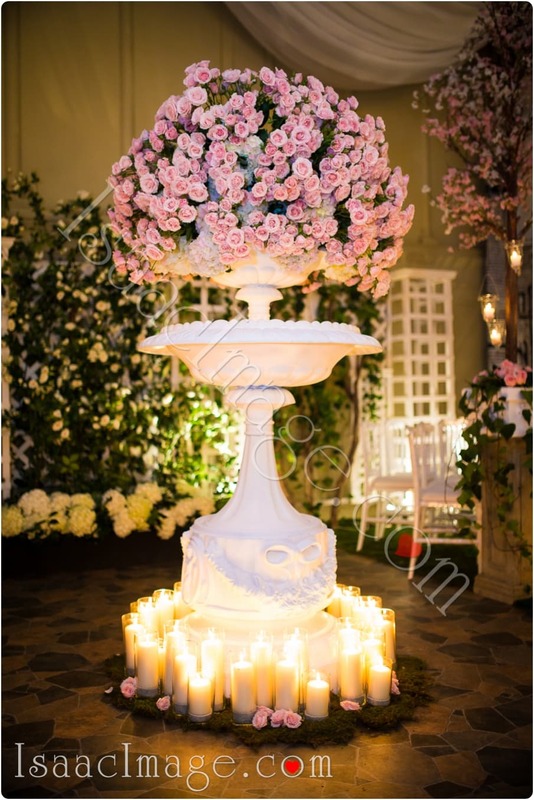 Flowers Time is leading company in wedding and events decor. 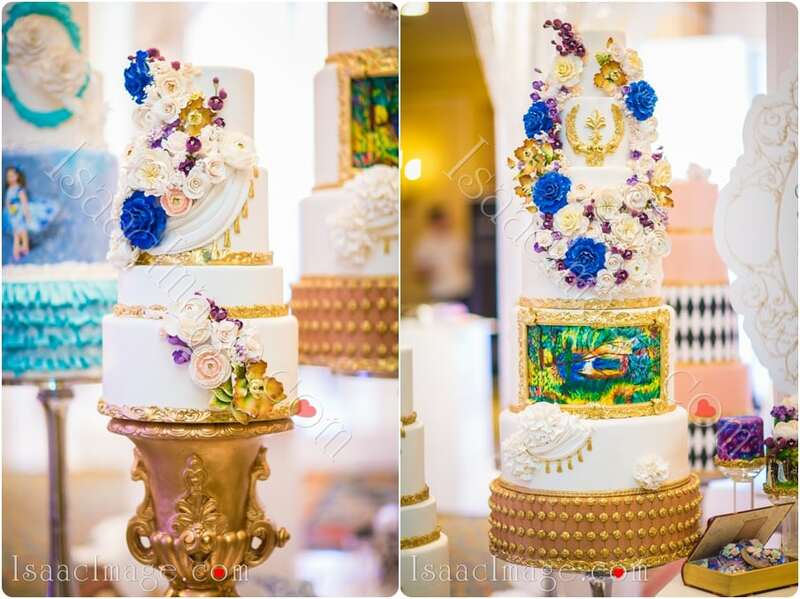 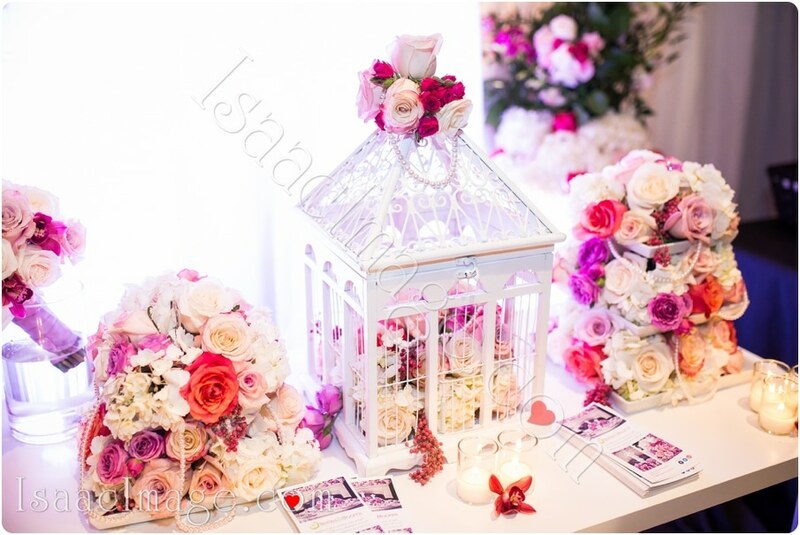 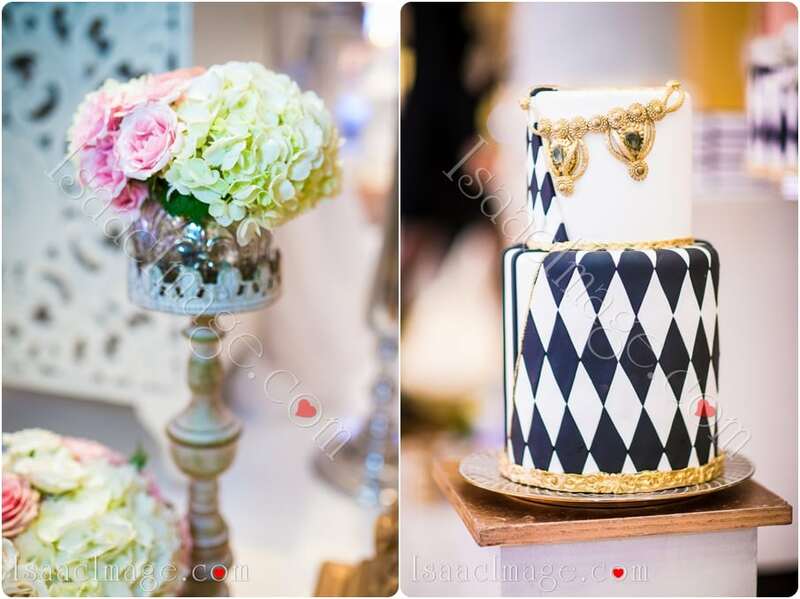 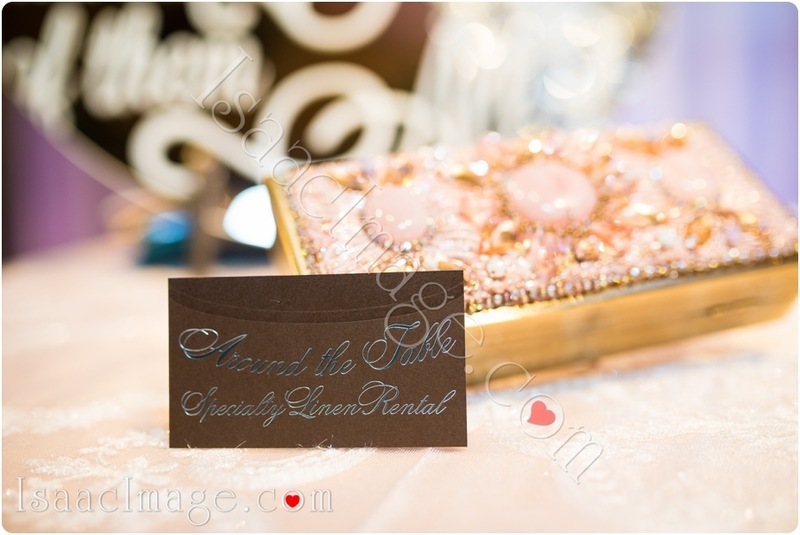 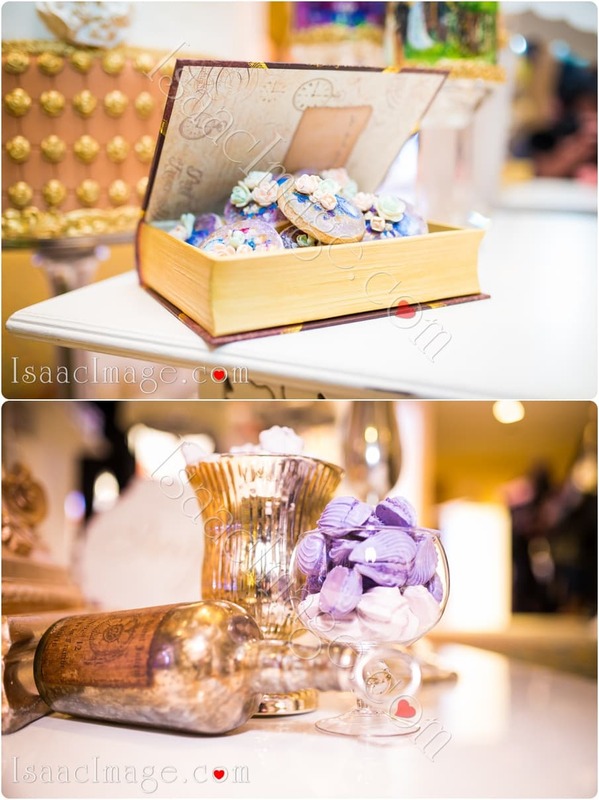 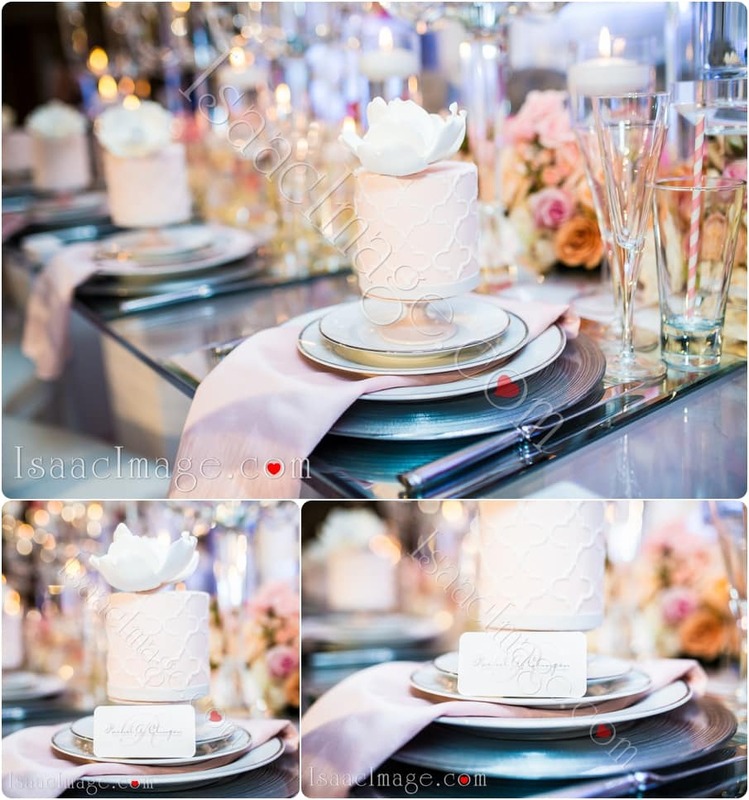 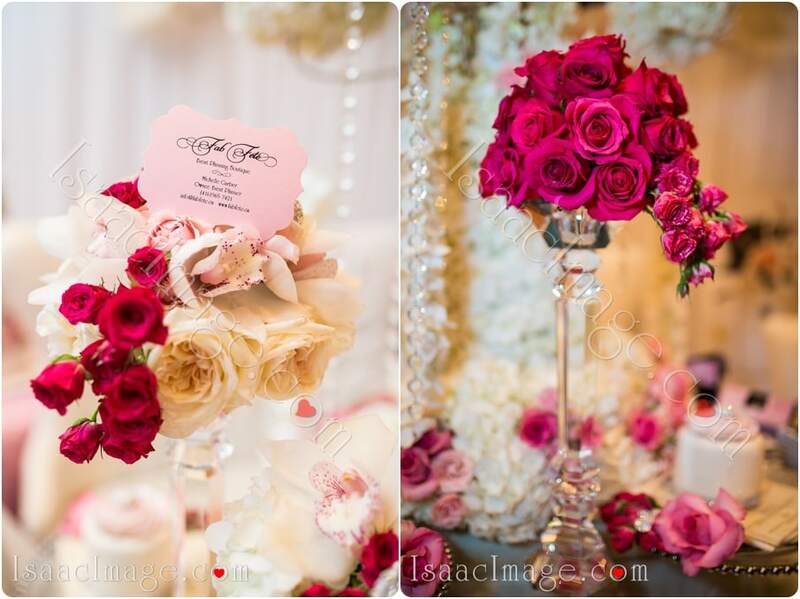 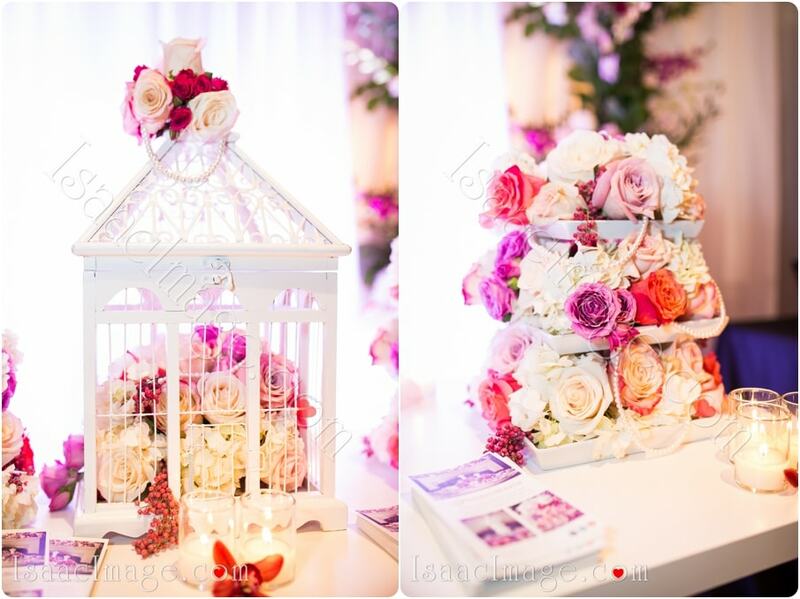 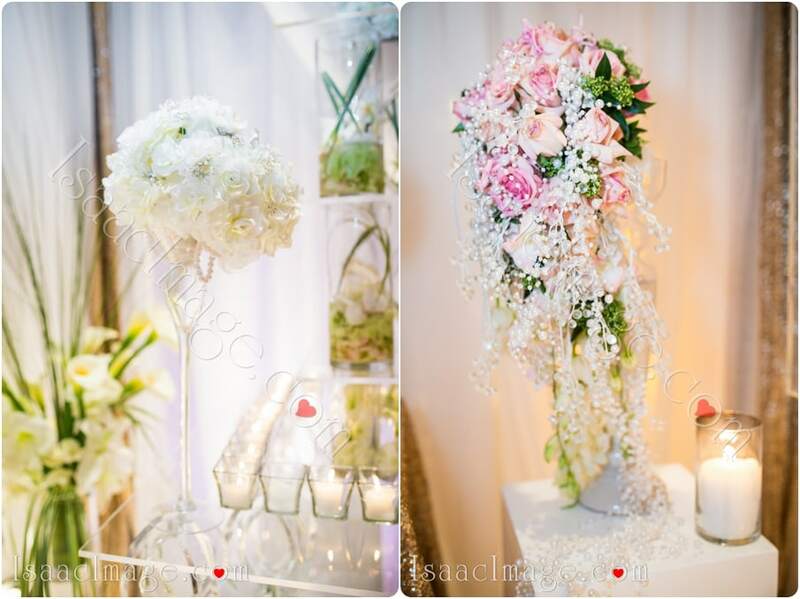 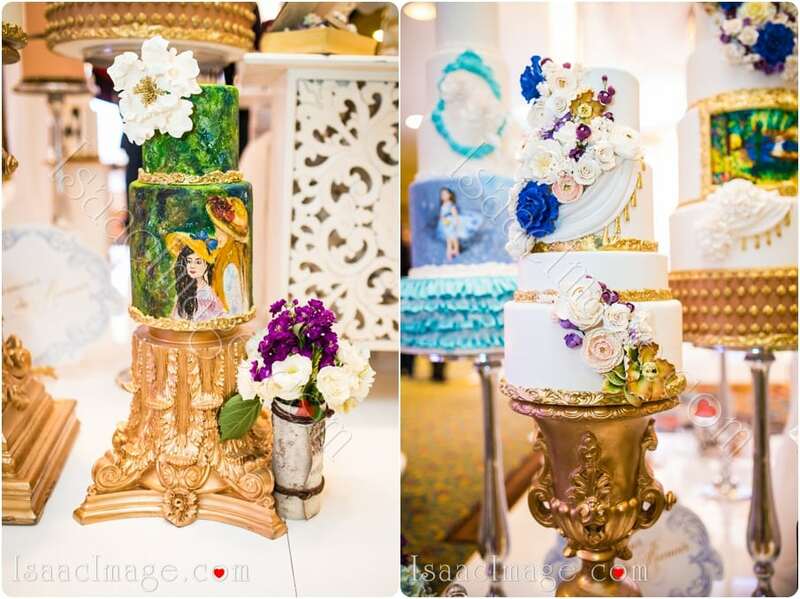 If you are looking for stunning and affordable Wedding decor – look no more !